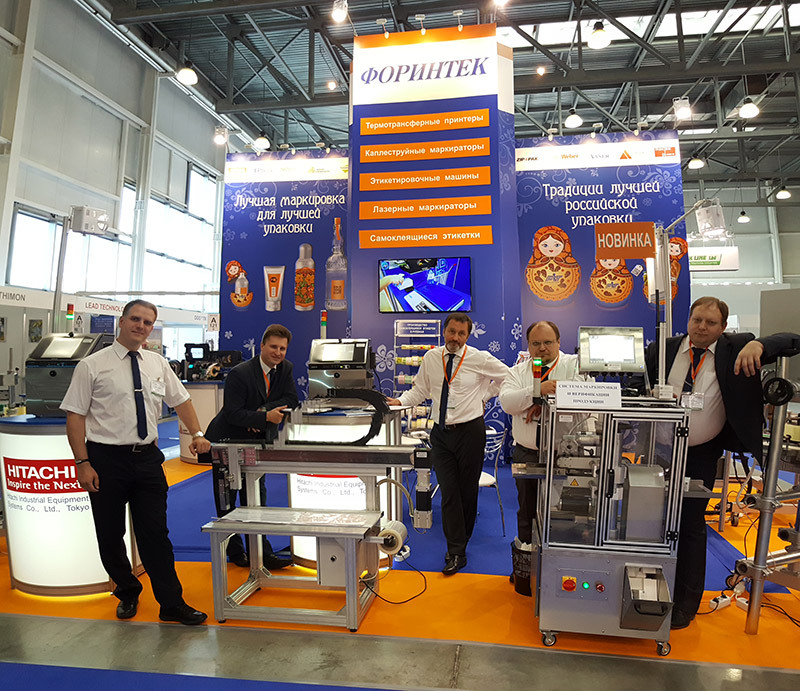 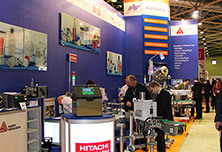 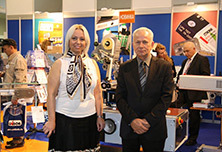 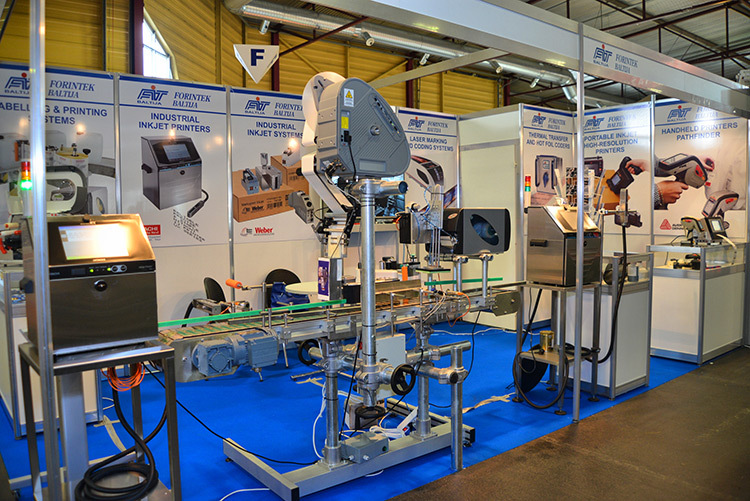 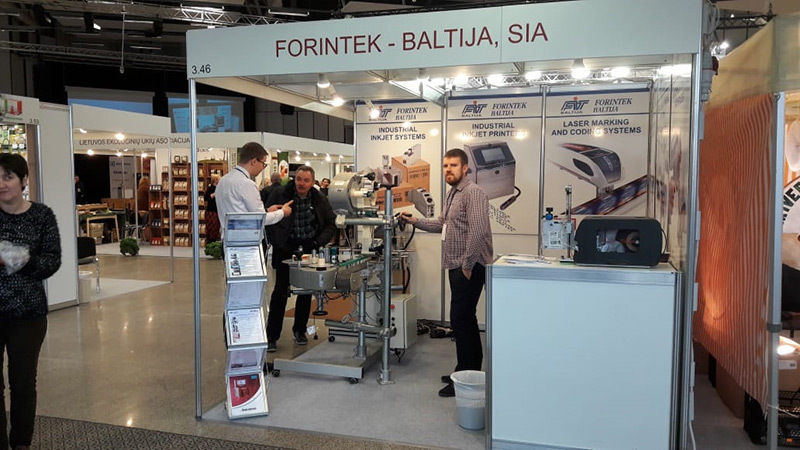 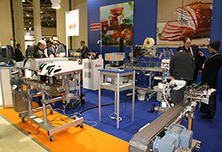 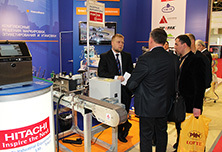 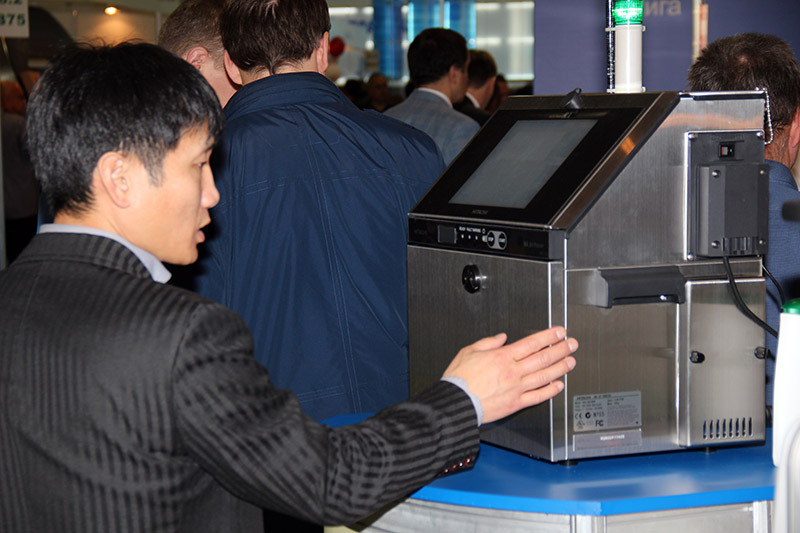 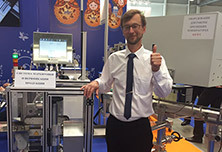 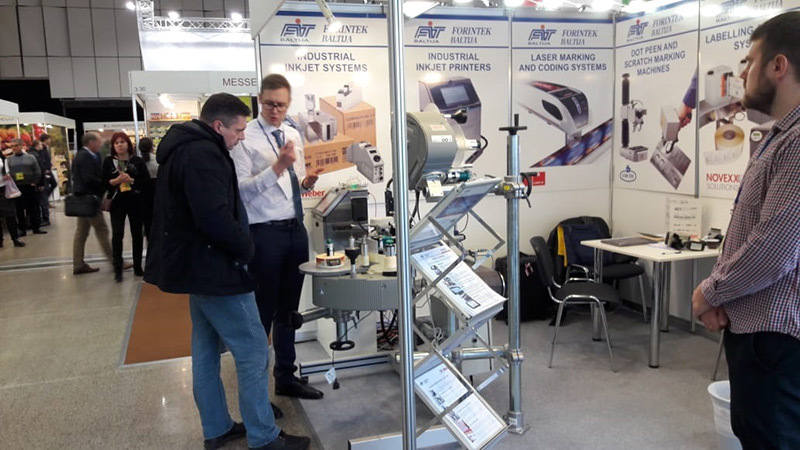 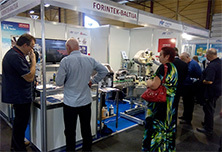 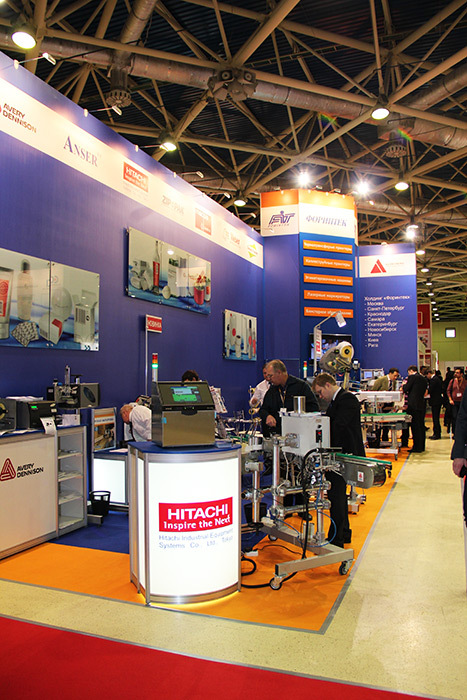 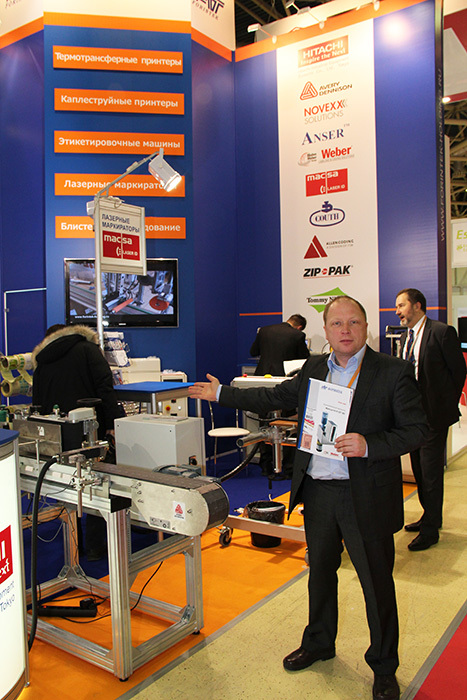 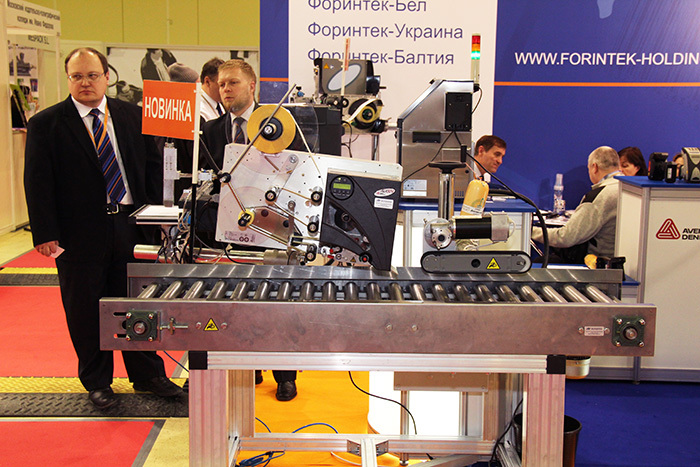 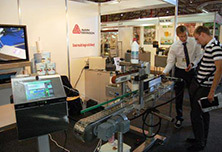 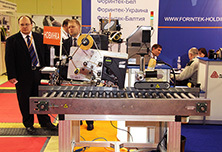 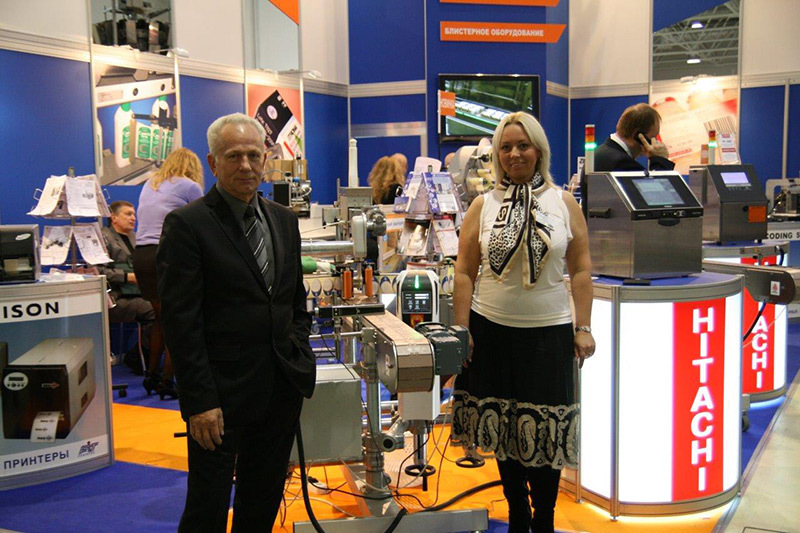 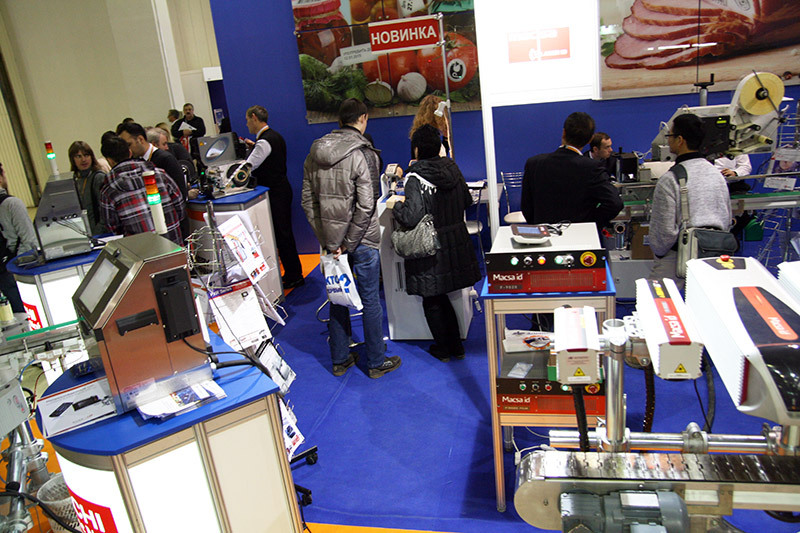 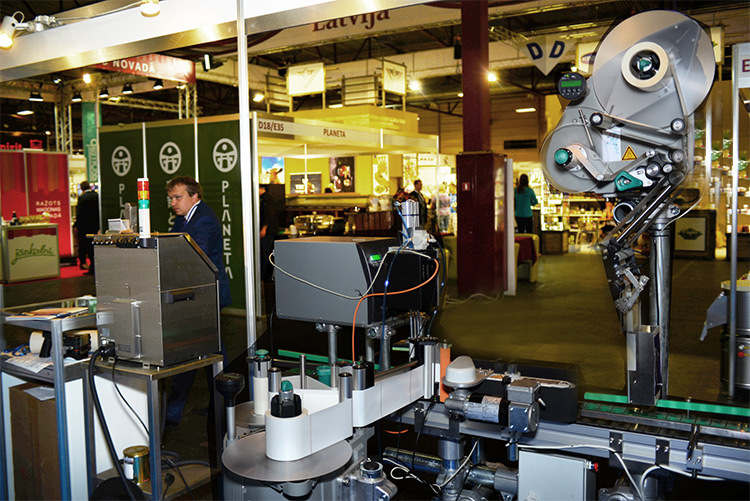 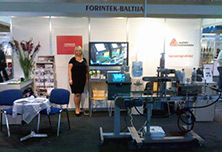 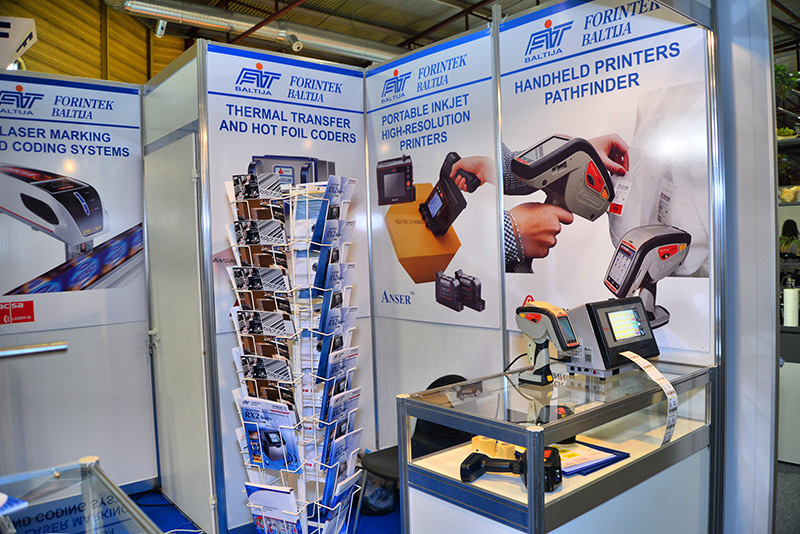 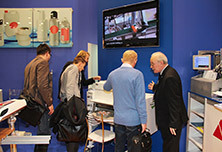 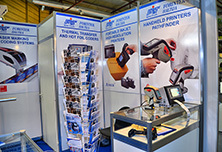 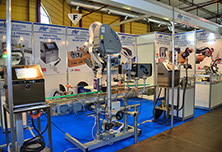 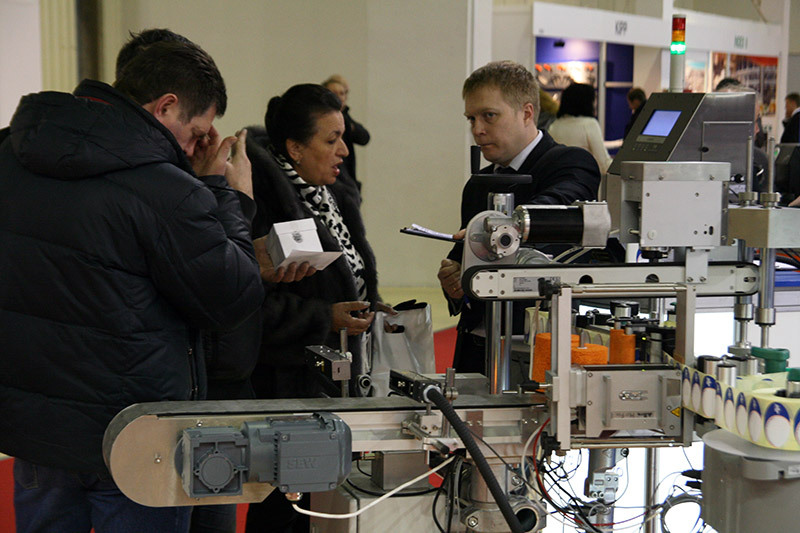 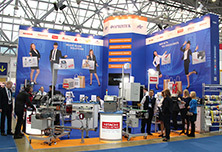 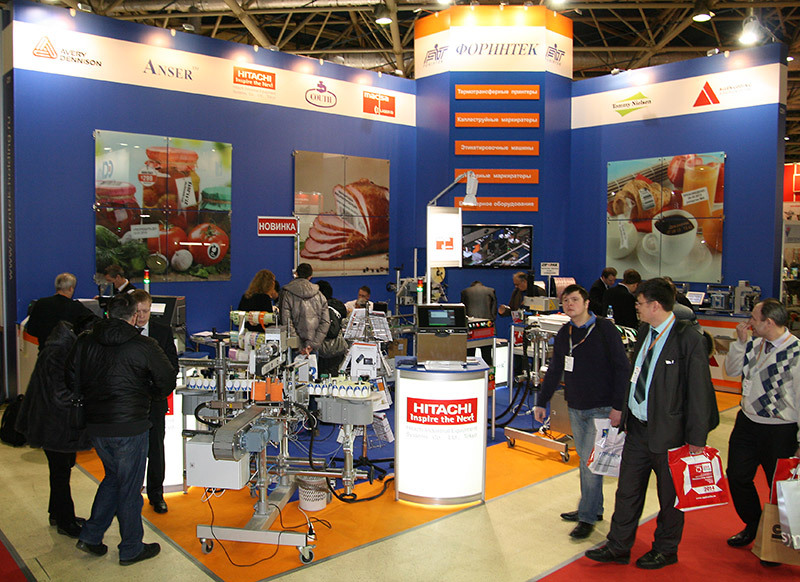 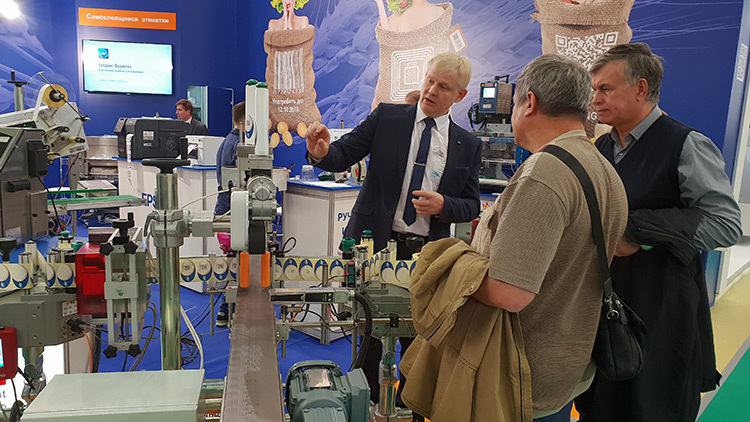 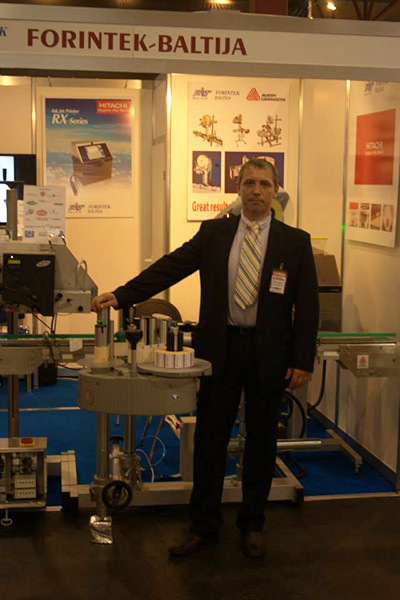 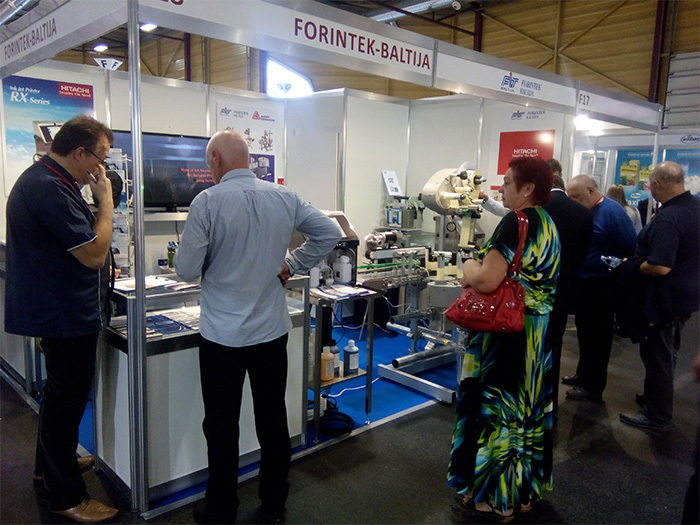 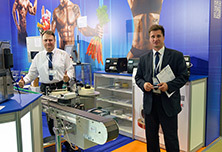 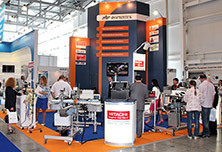 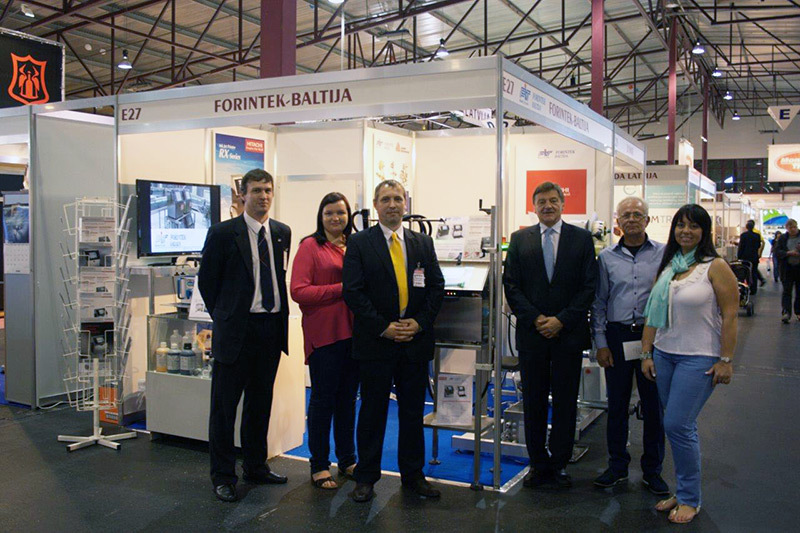 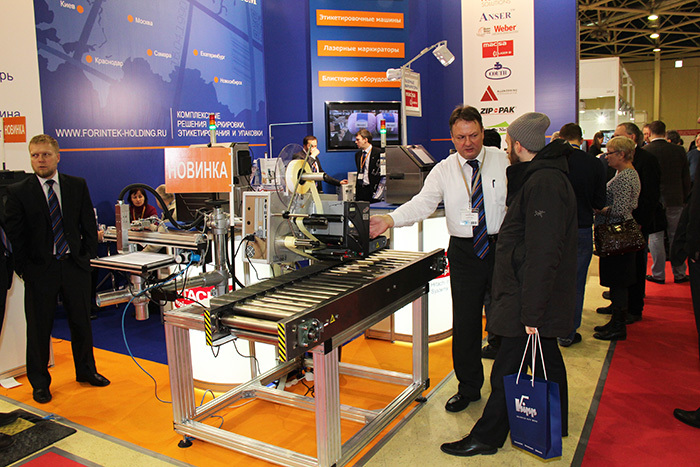 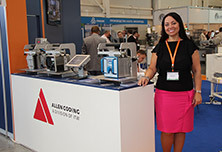 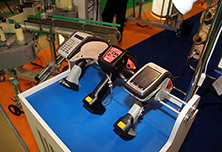 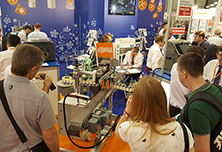 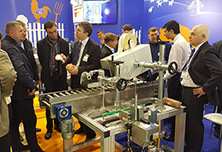 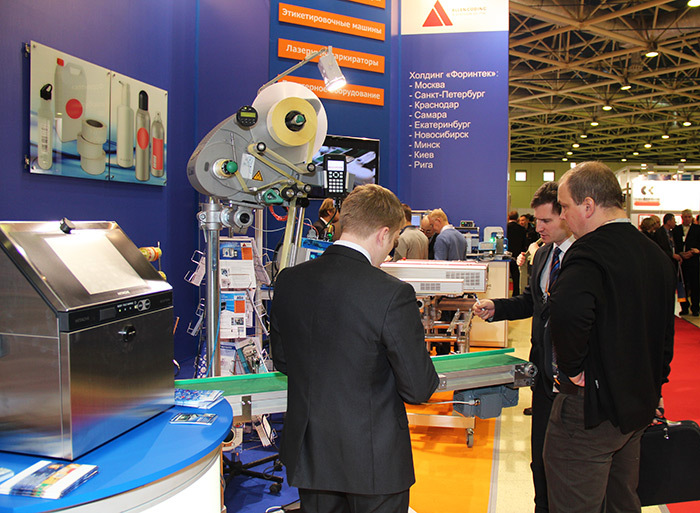 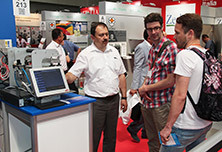 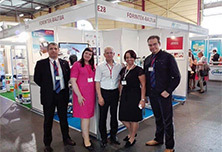 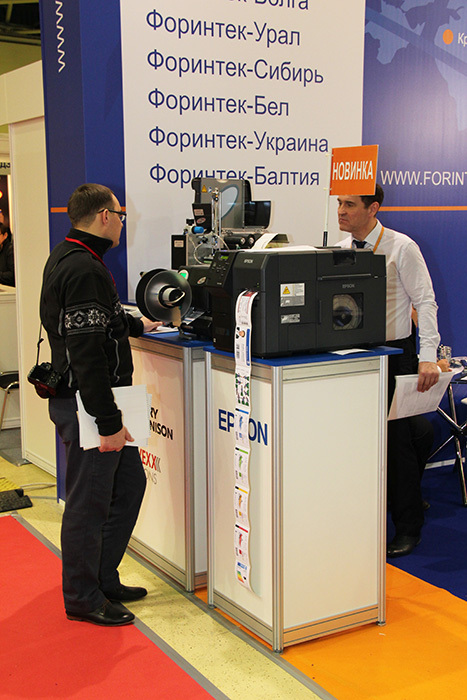 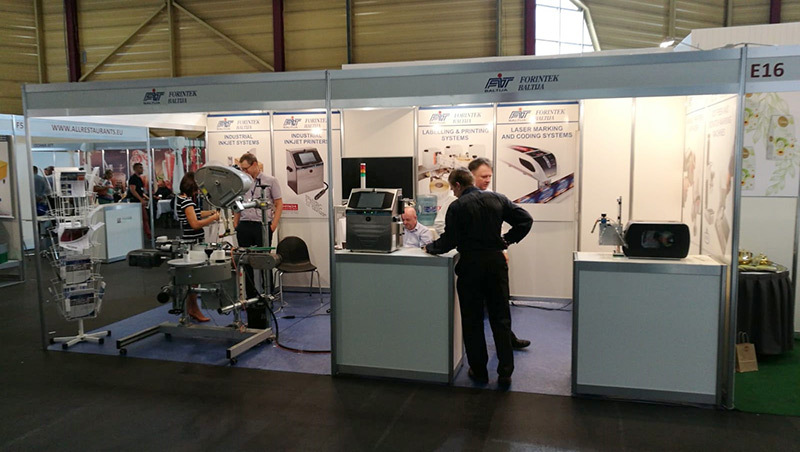 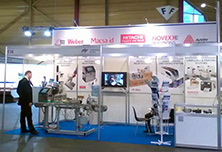 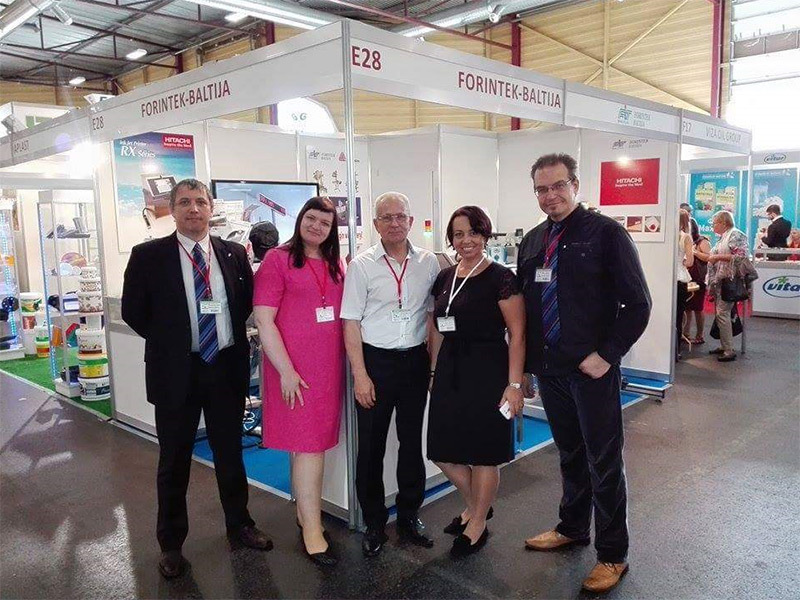 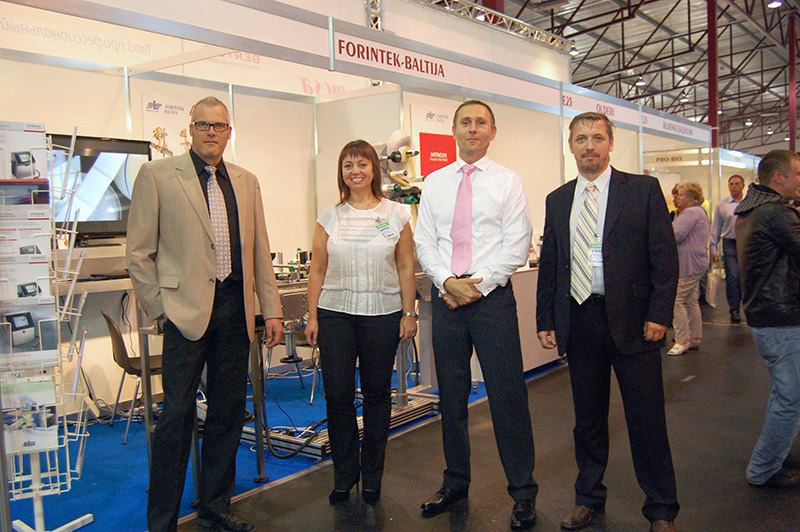 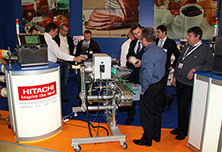 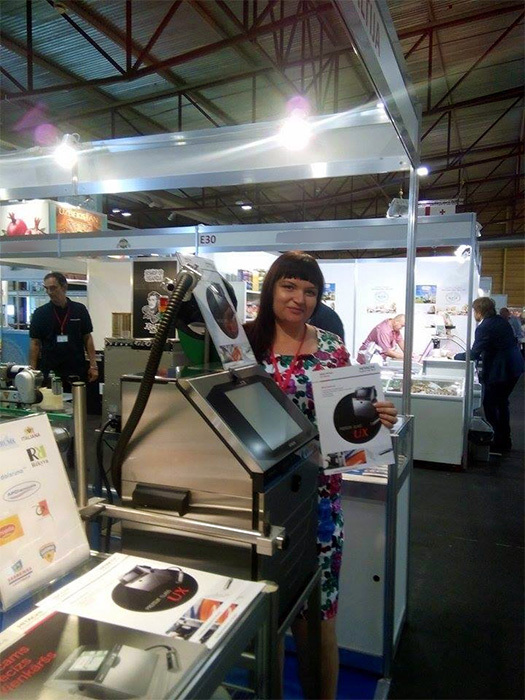 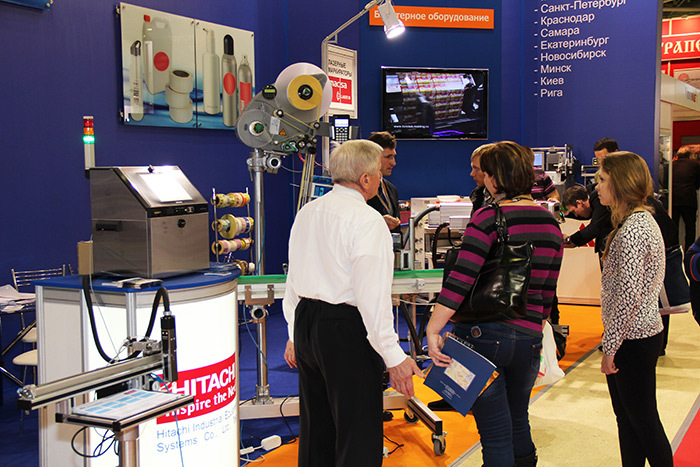 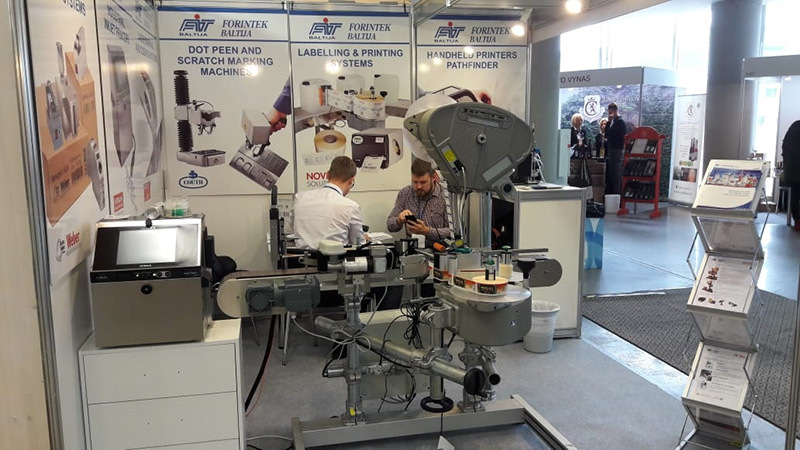 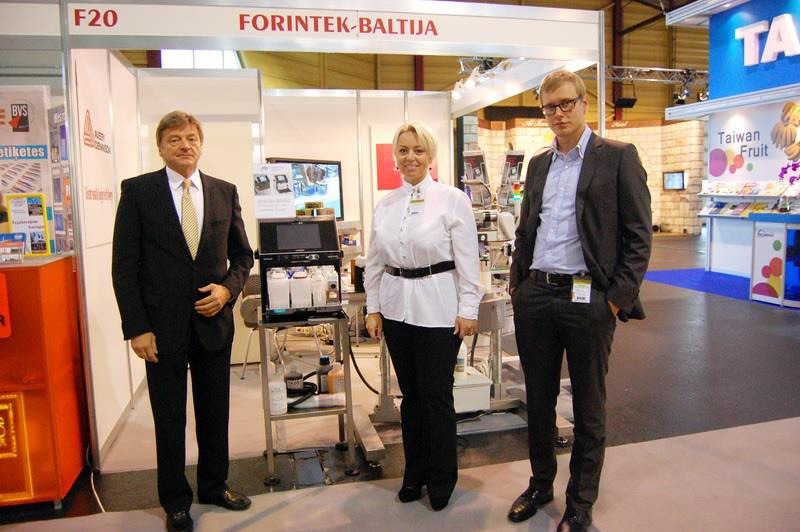 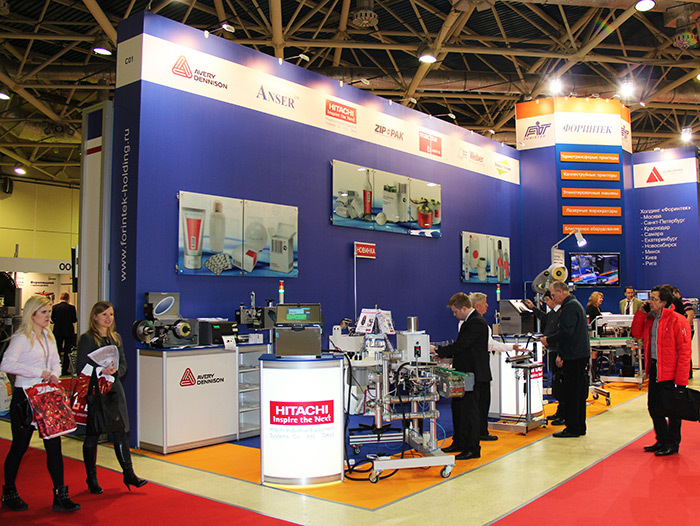 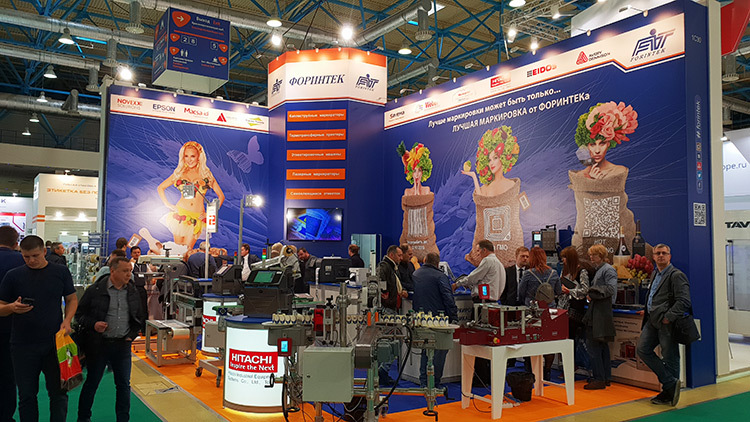 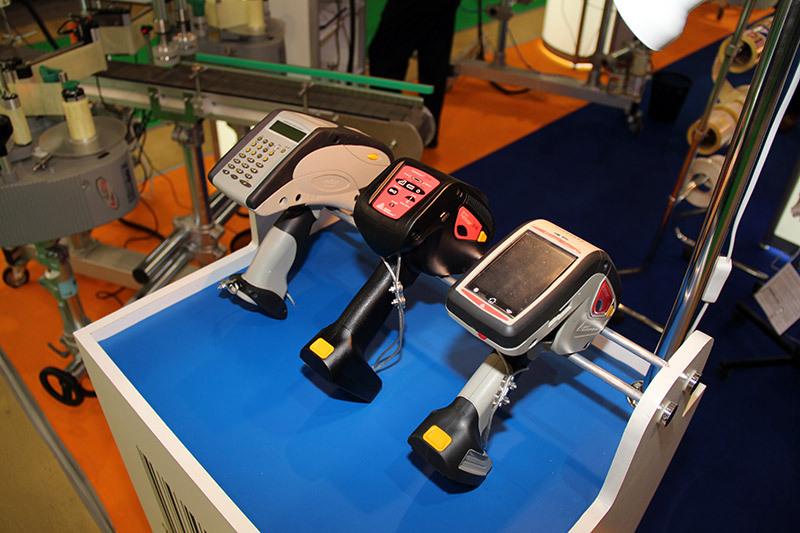 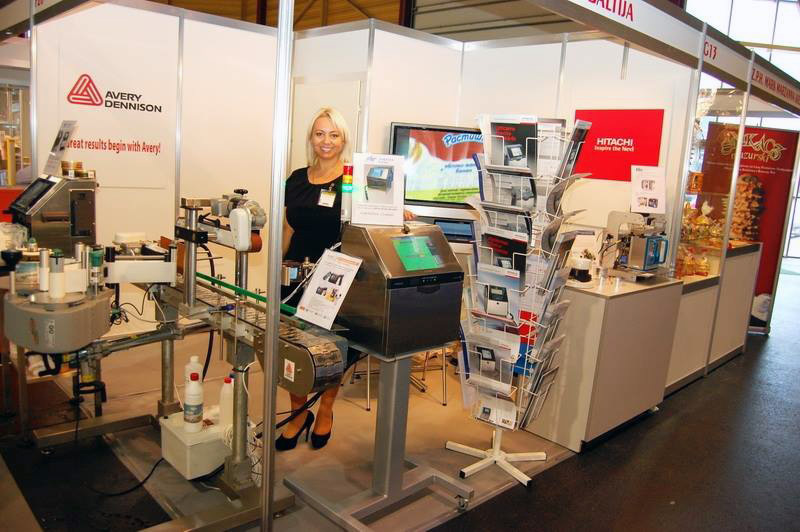 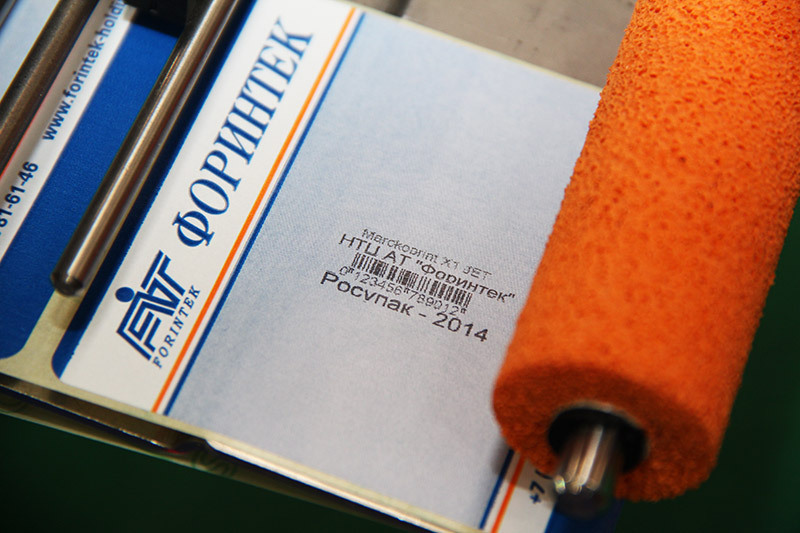 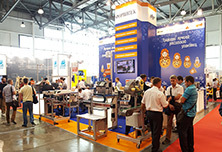 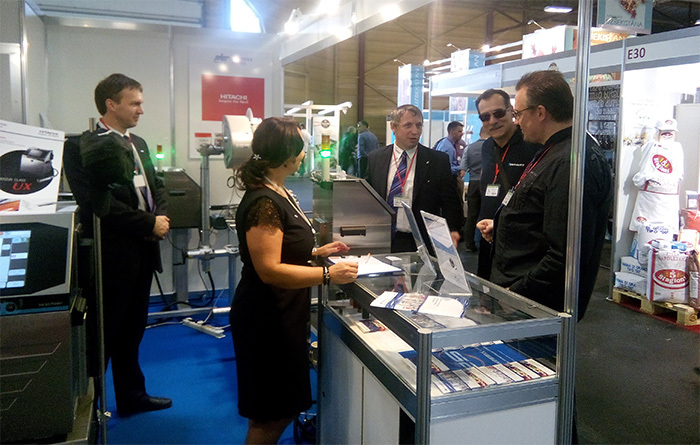 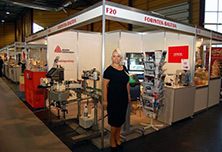 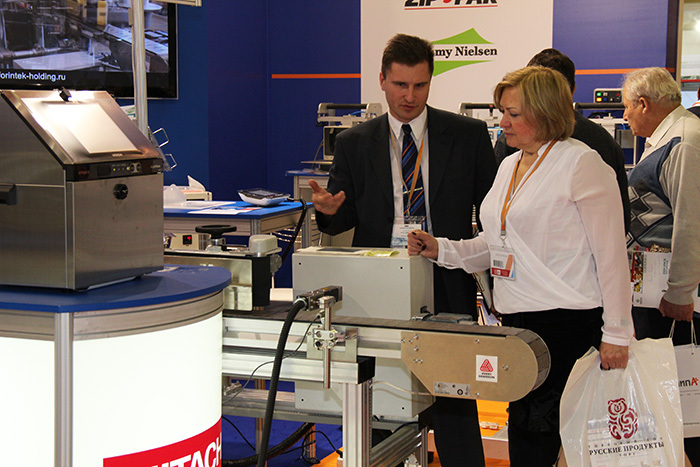 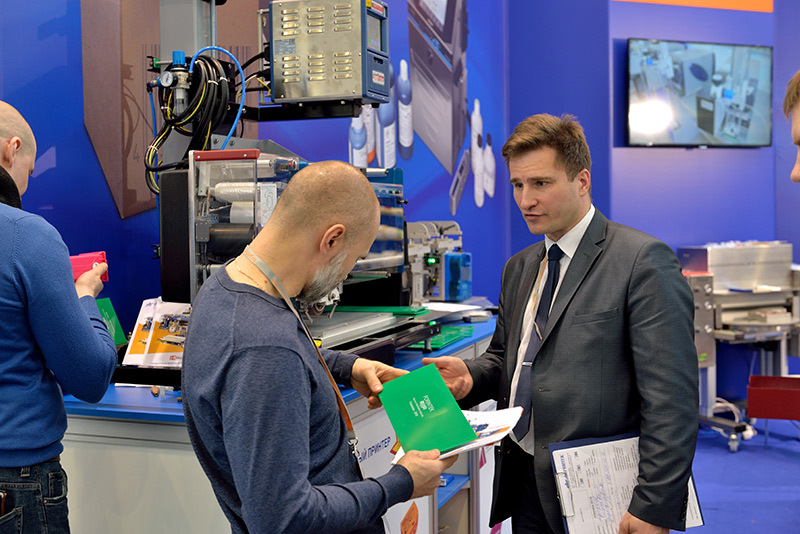 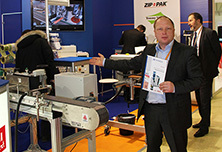 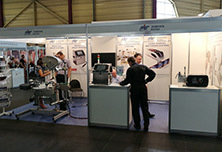 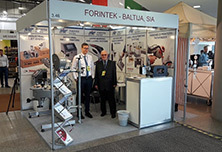 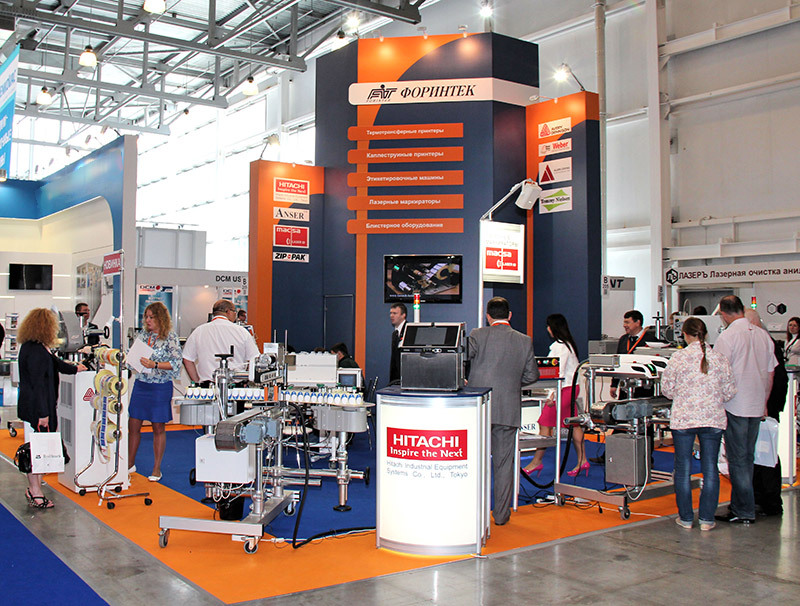 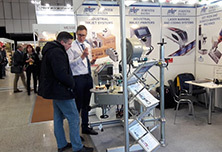 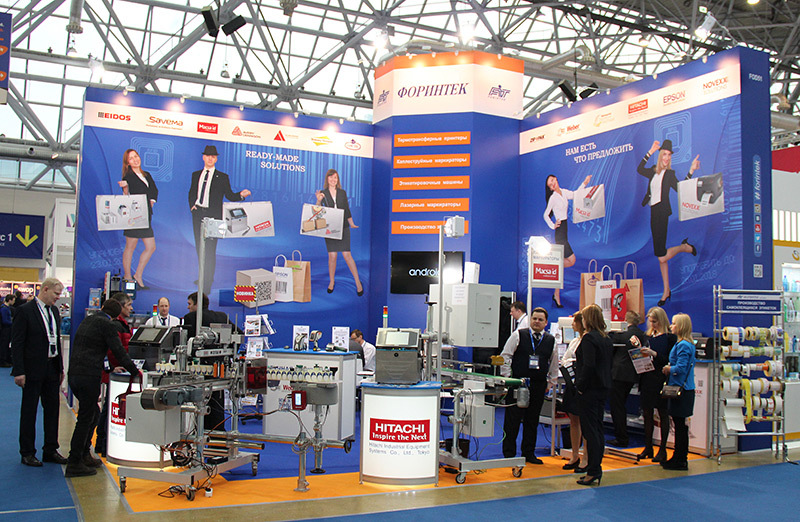 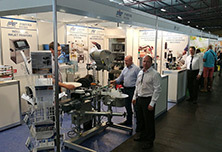 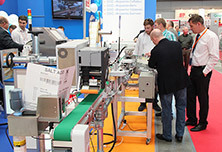 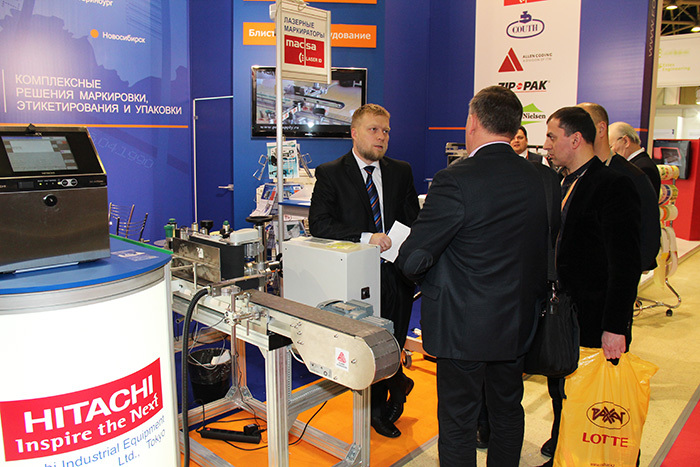 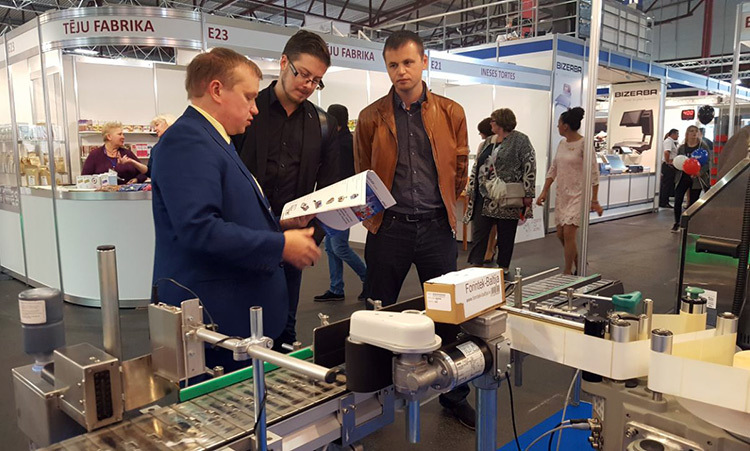 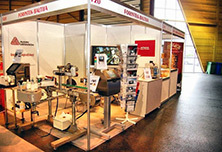 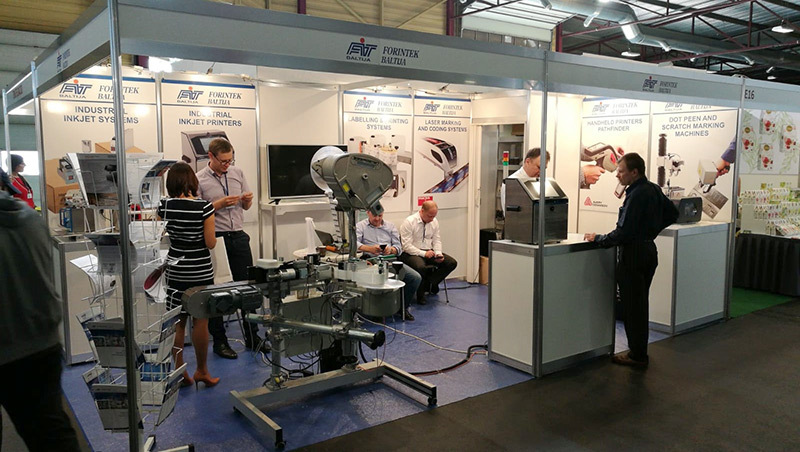 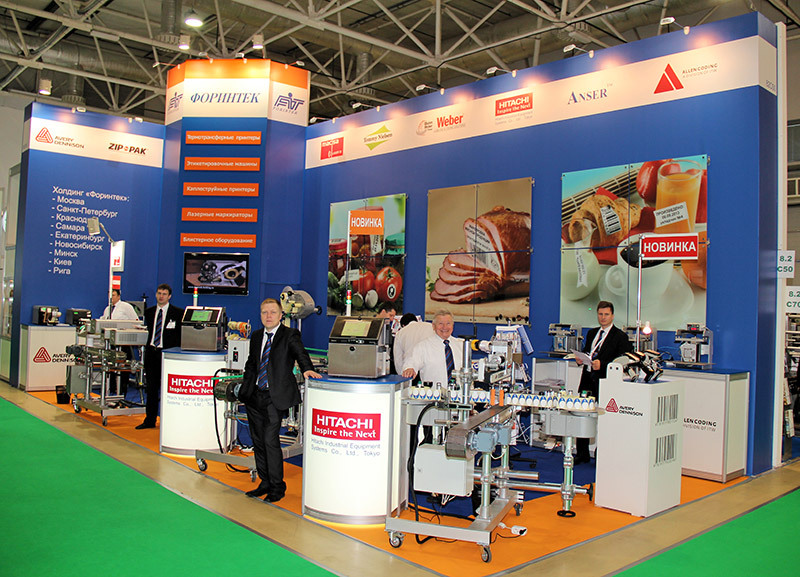 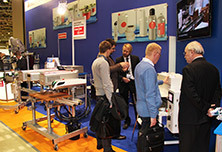 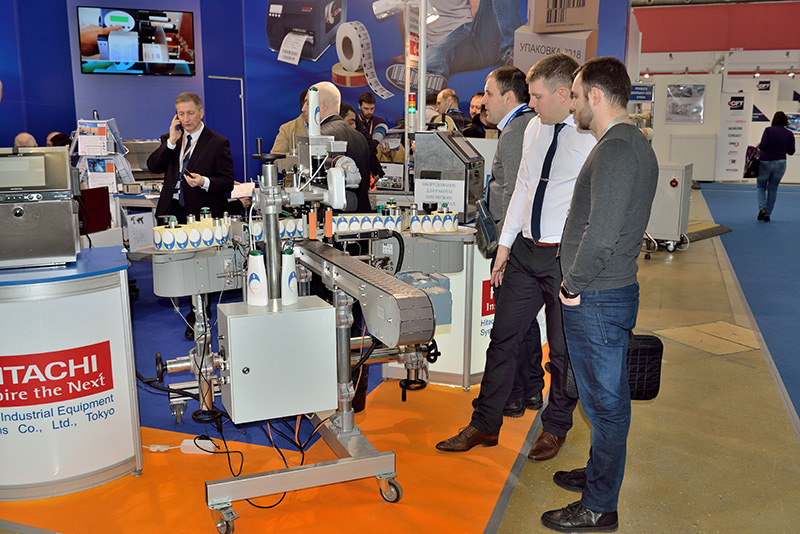 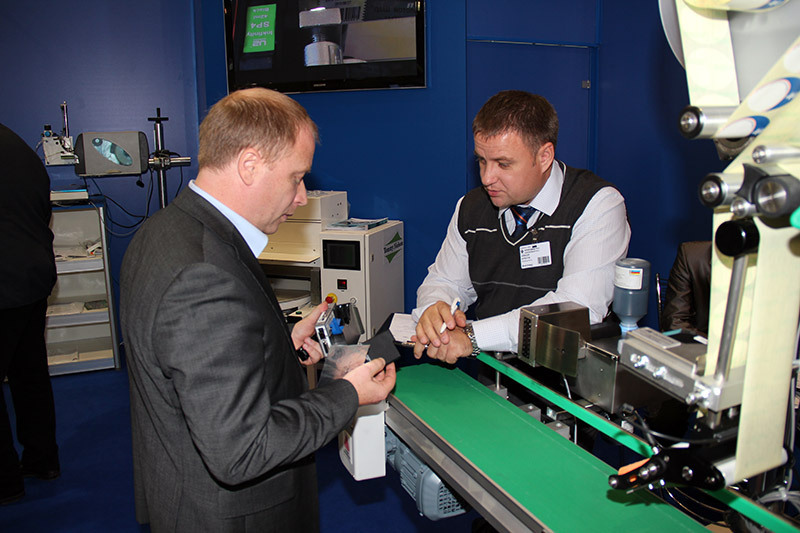 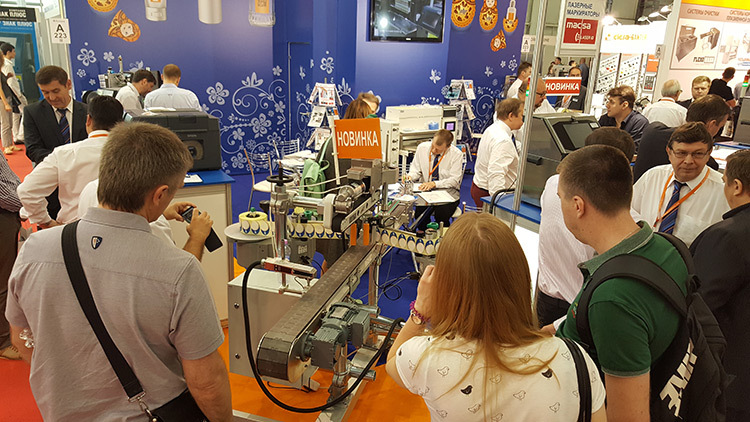 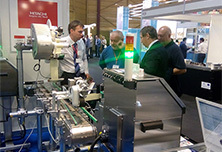 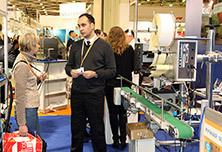 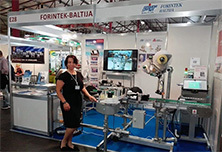 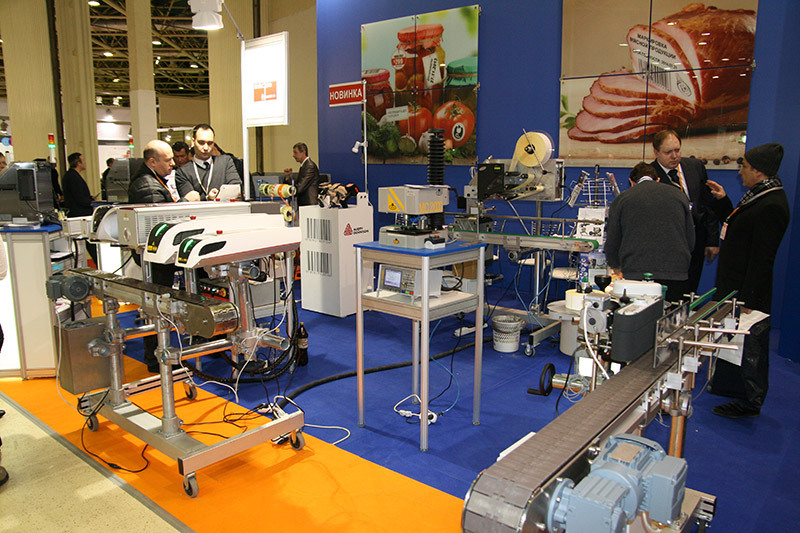 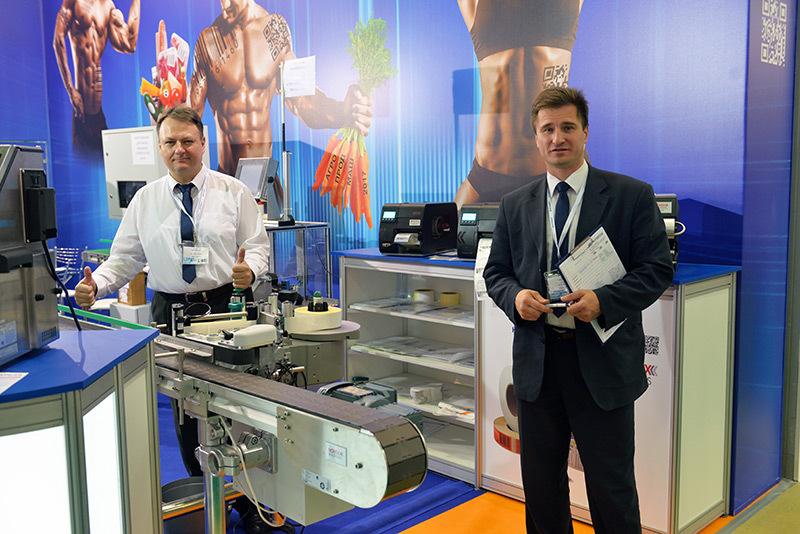 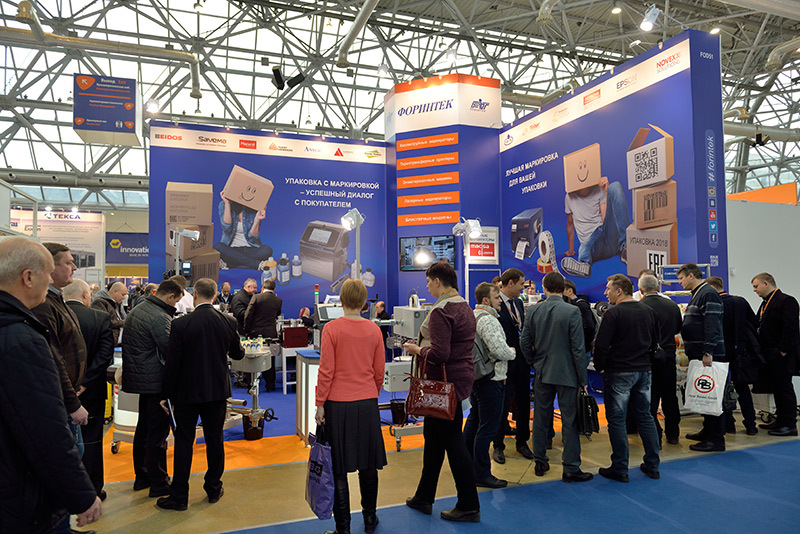 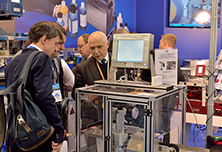 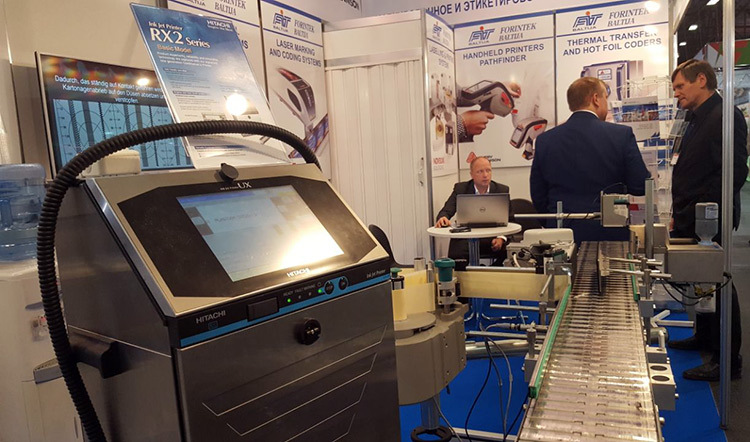 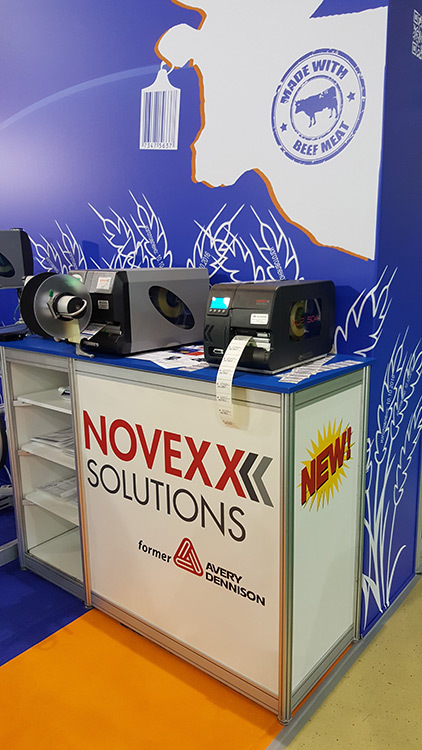 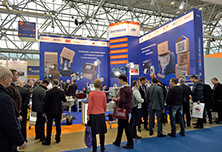 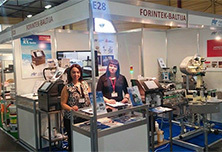 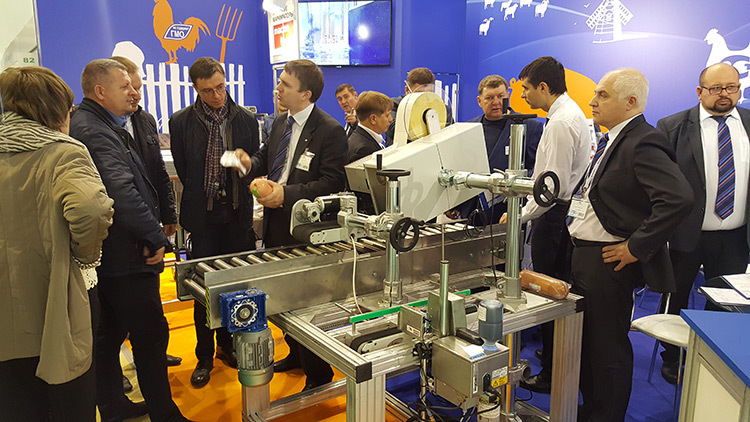 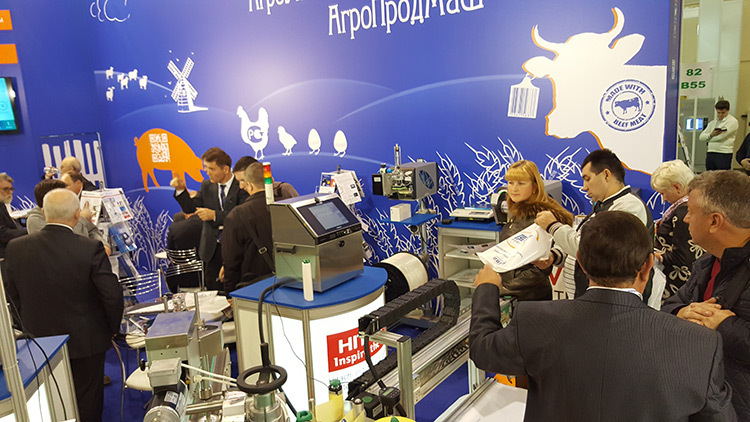 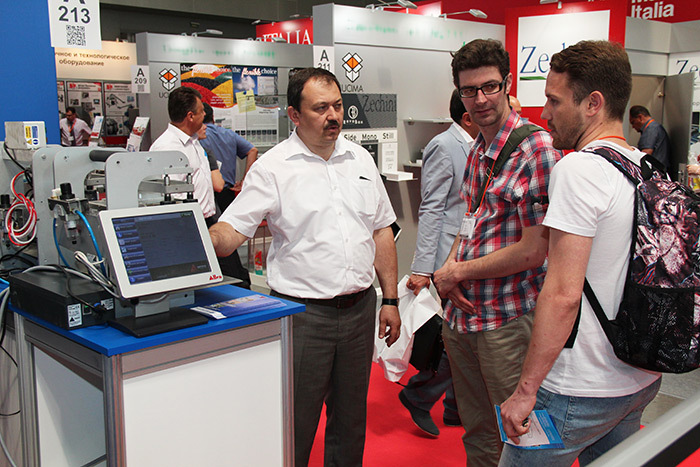 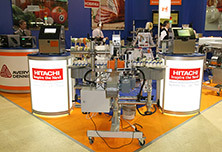 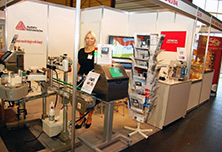 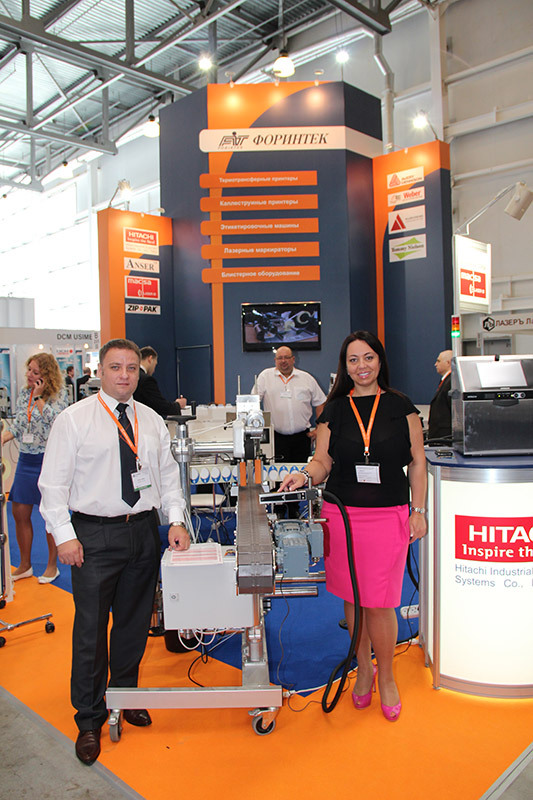 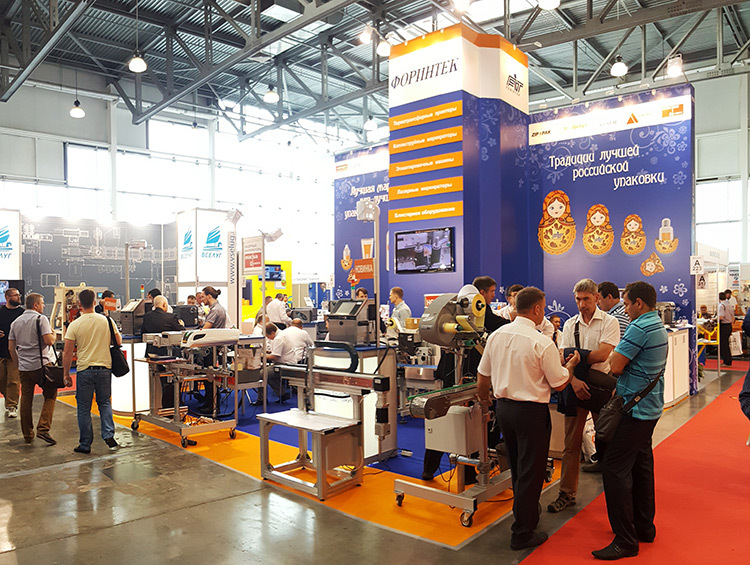 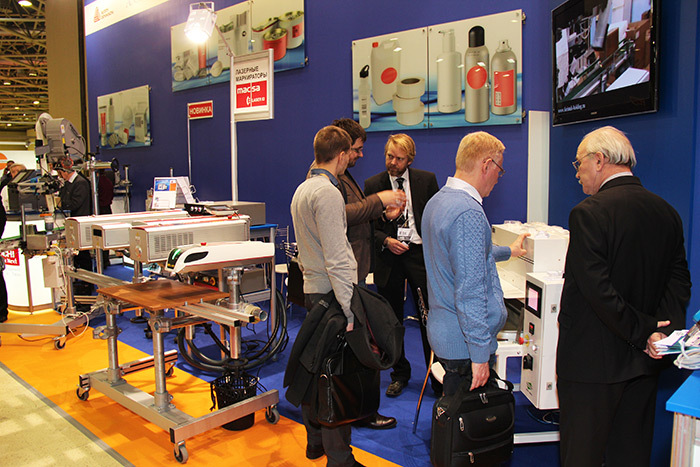 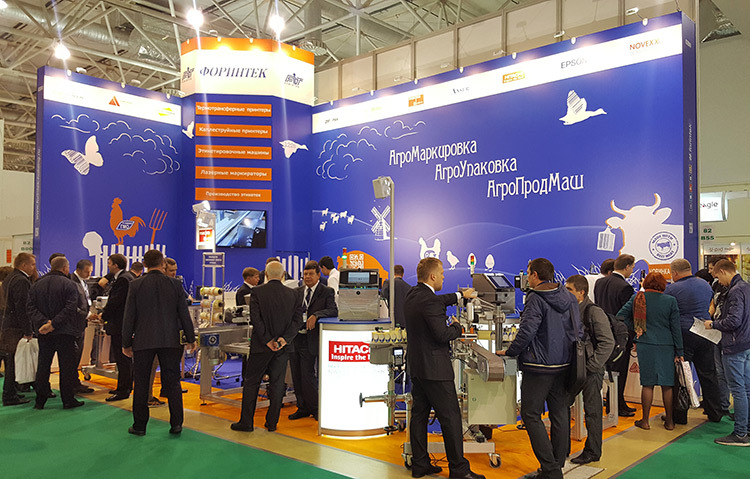 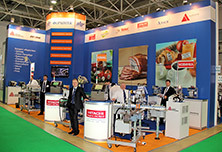 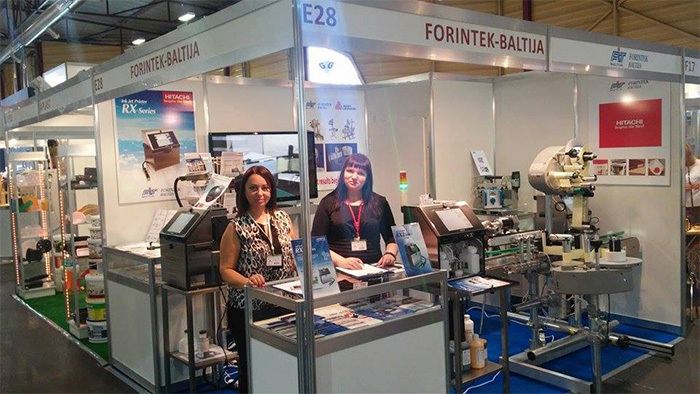 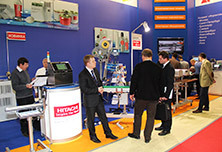 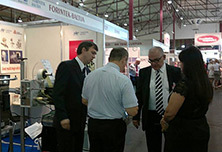 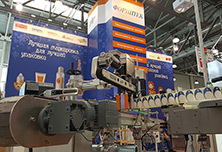 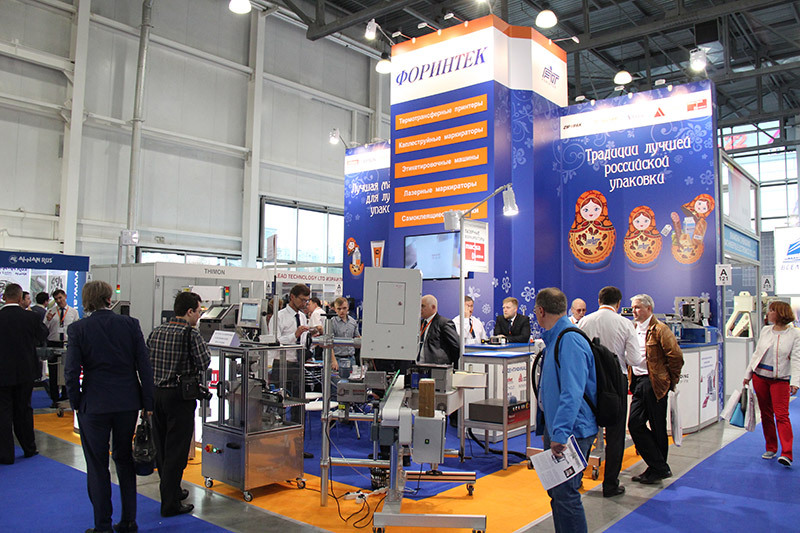 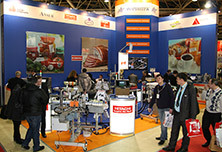 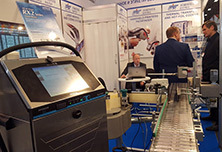 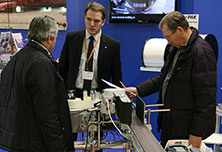 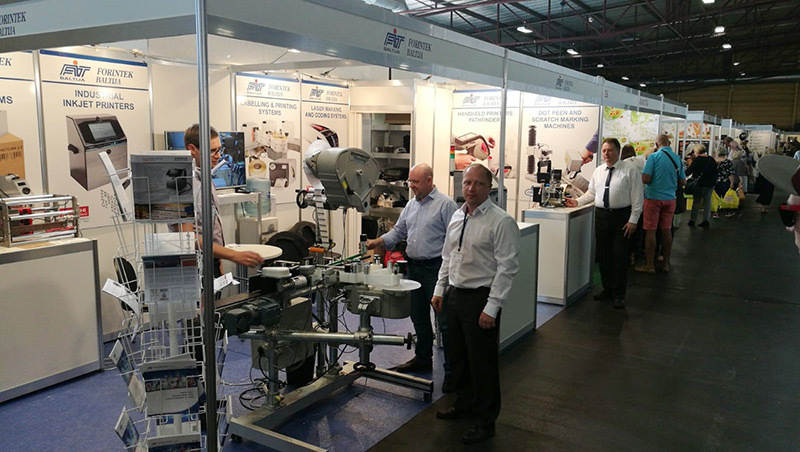 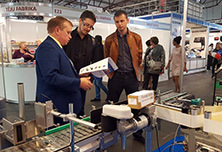 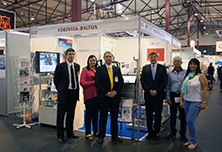 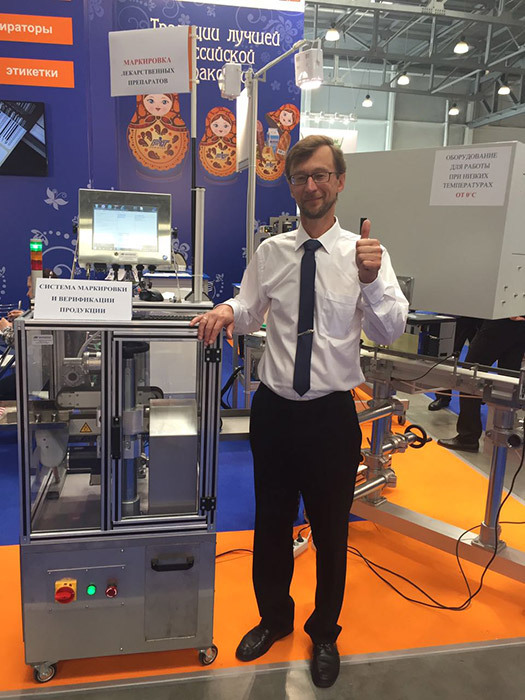 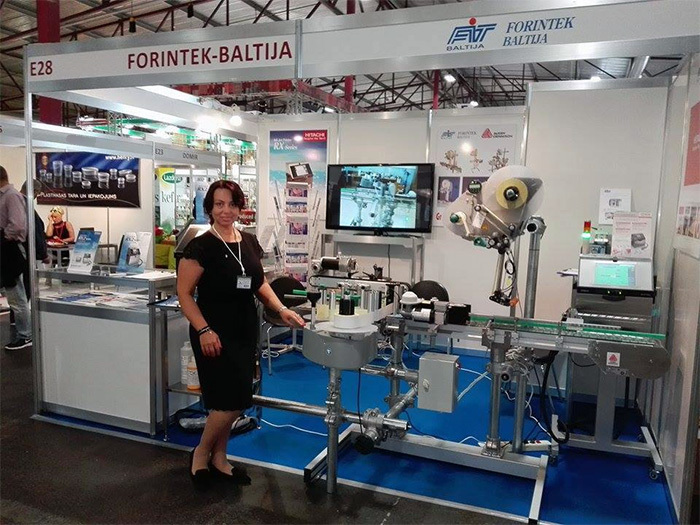 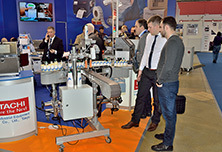 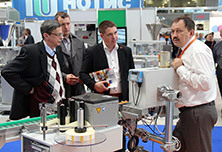 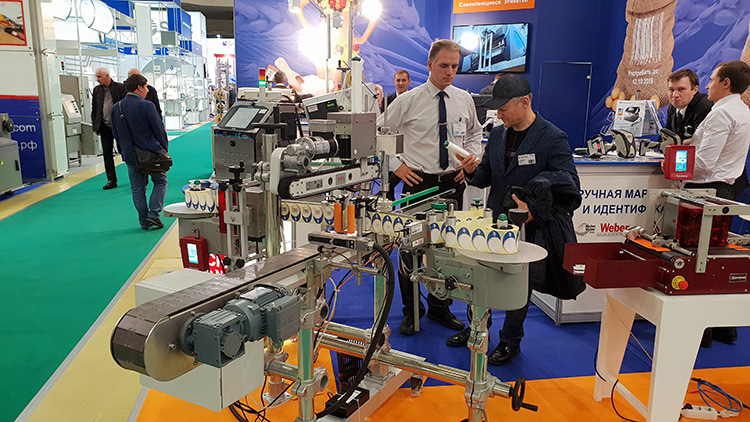 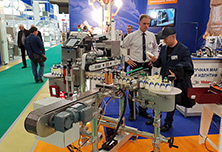 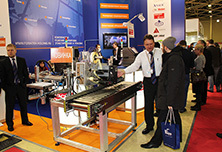 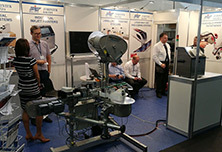 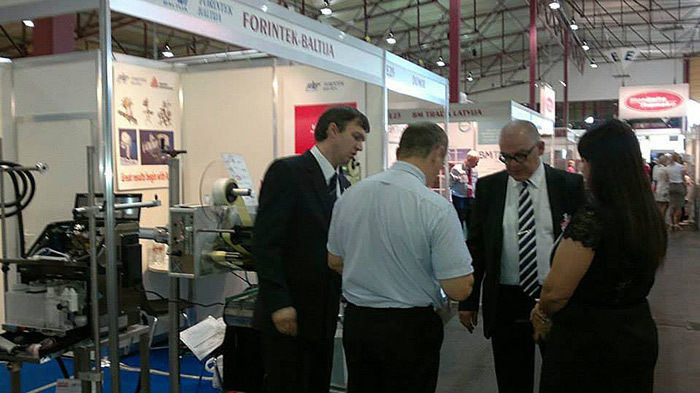 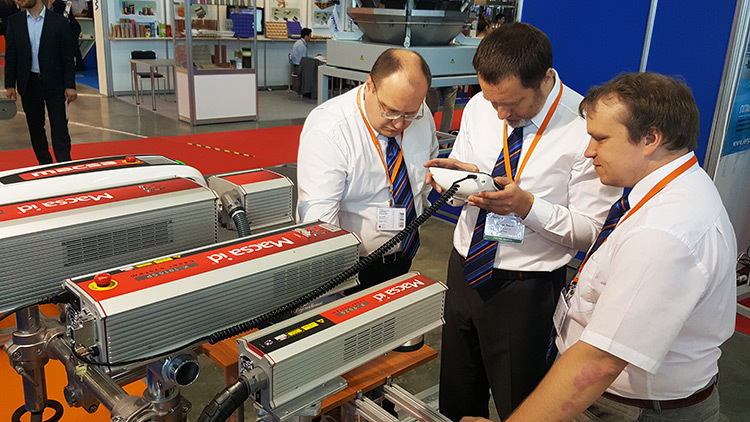 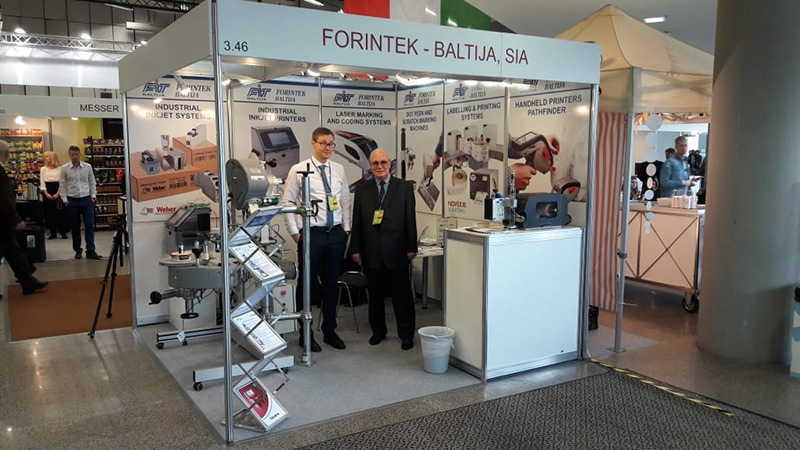 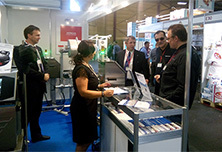 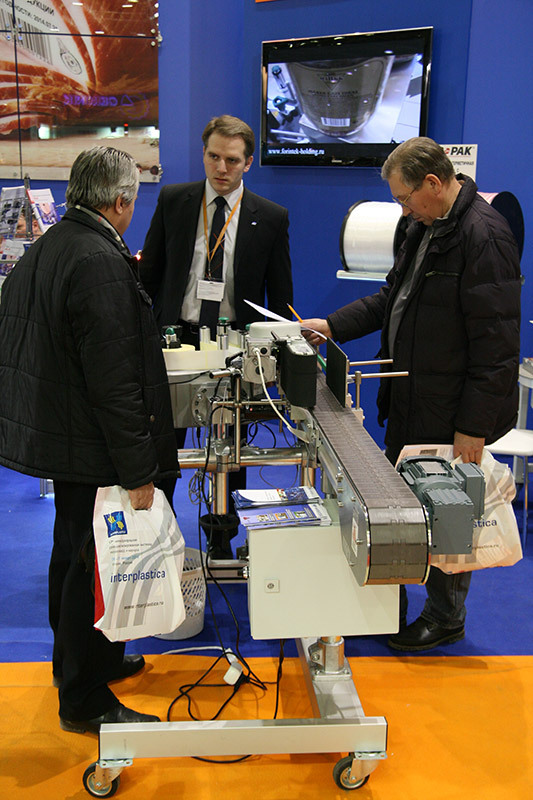 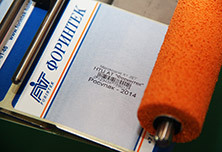 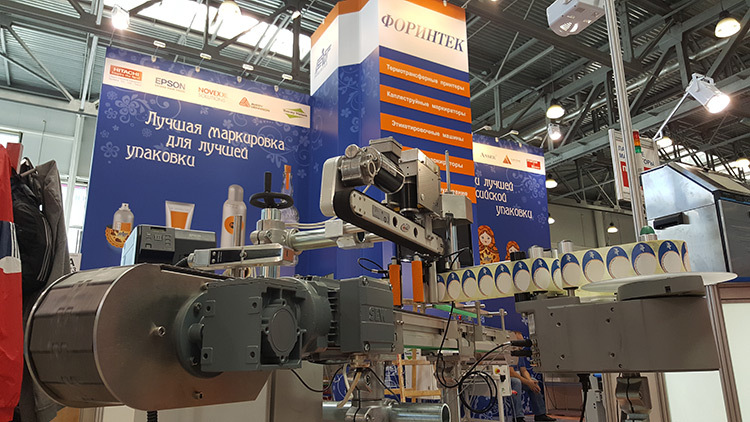 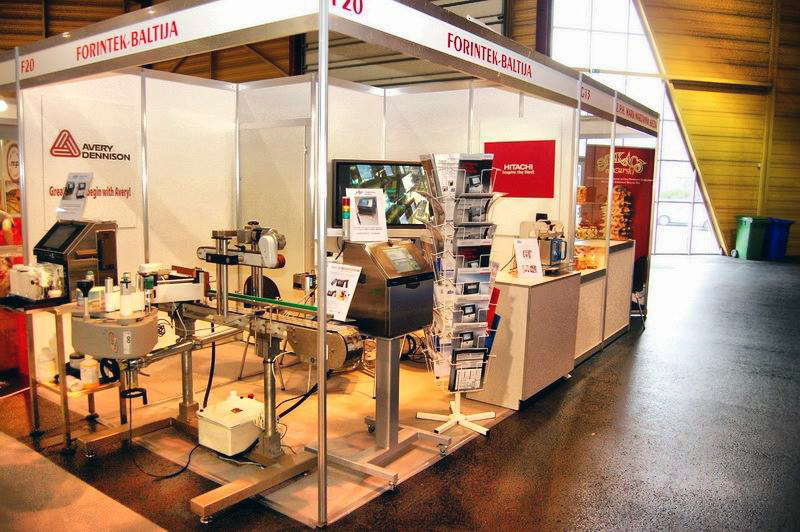 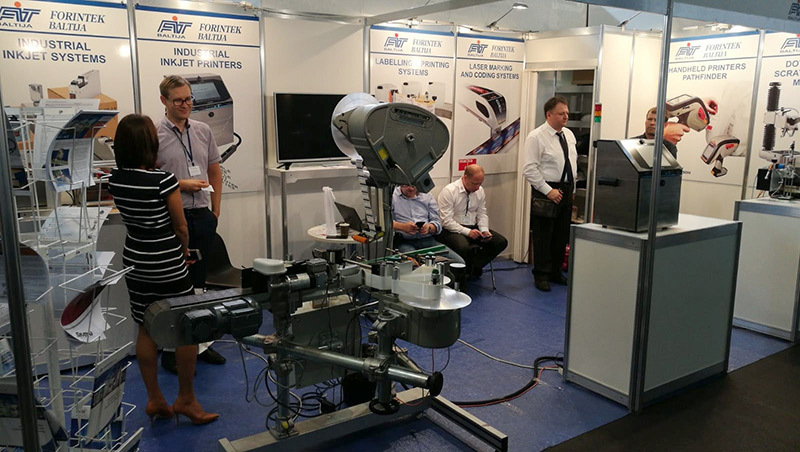 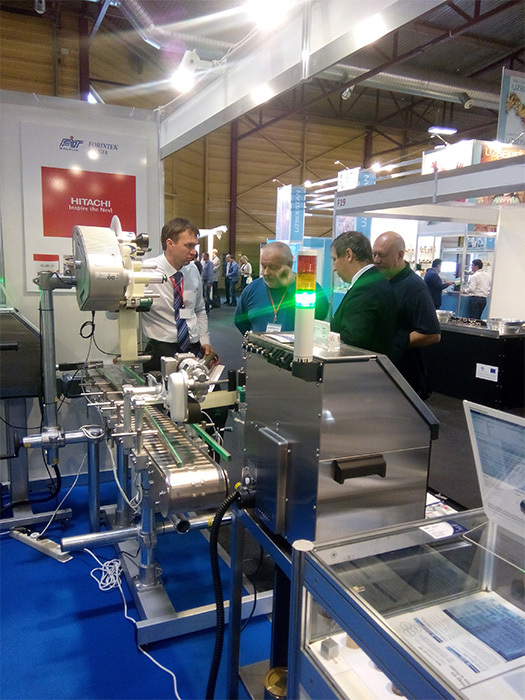 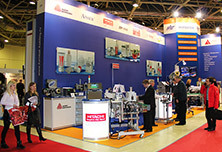 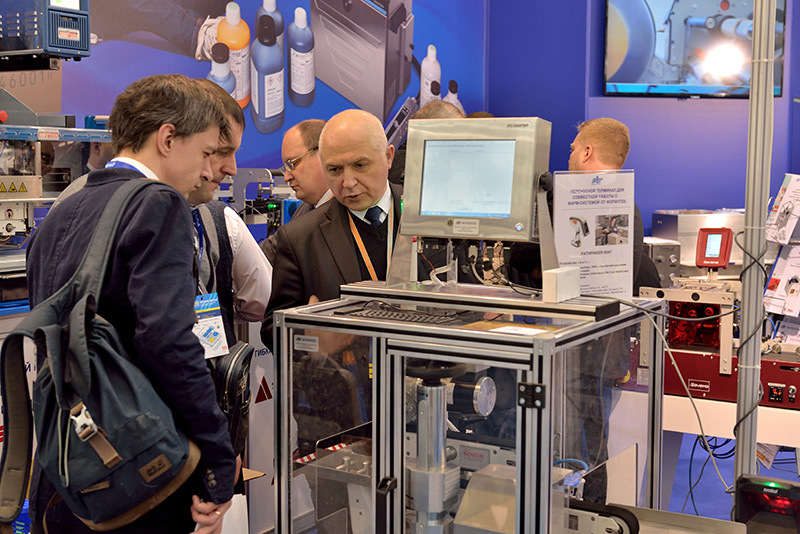 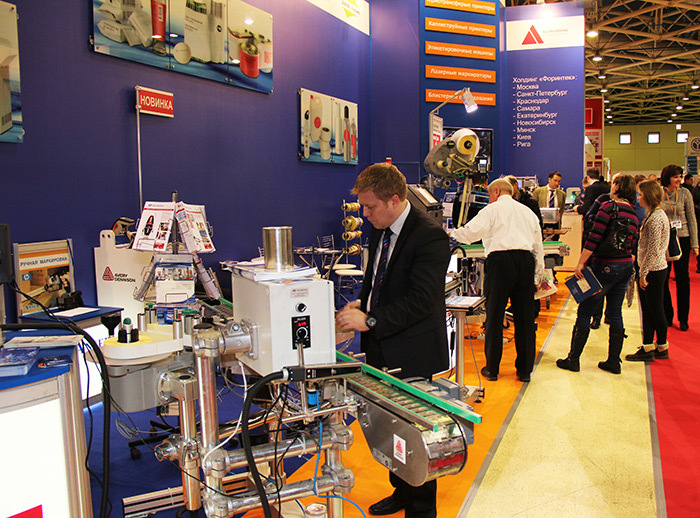 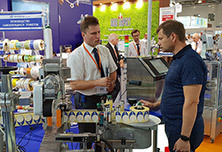 Forintek-Baltija SIA primary focus is on introducing the advanced Auto-ID and packaging technologies into various industry sectors, such as food and beverage, pharmaceutical, electronic components, chemical, automotive and so on. 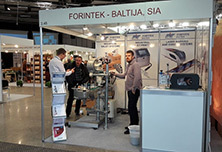 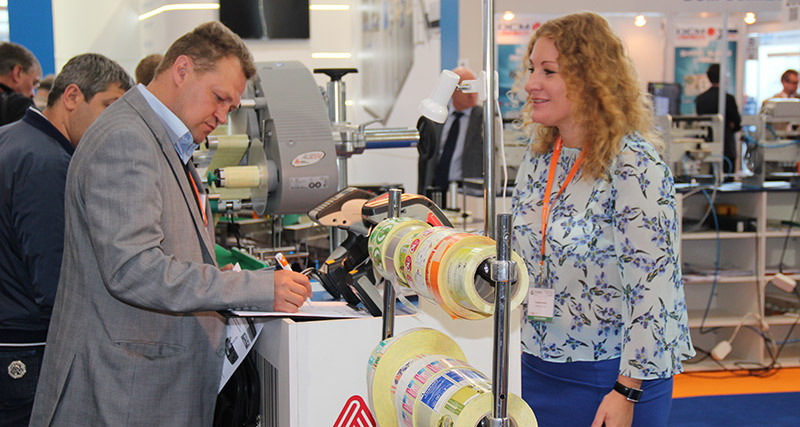 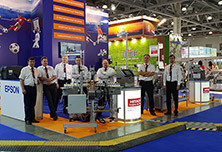 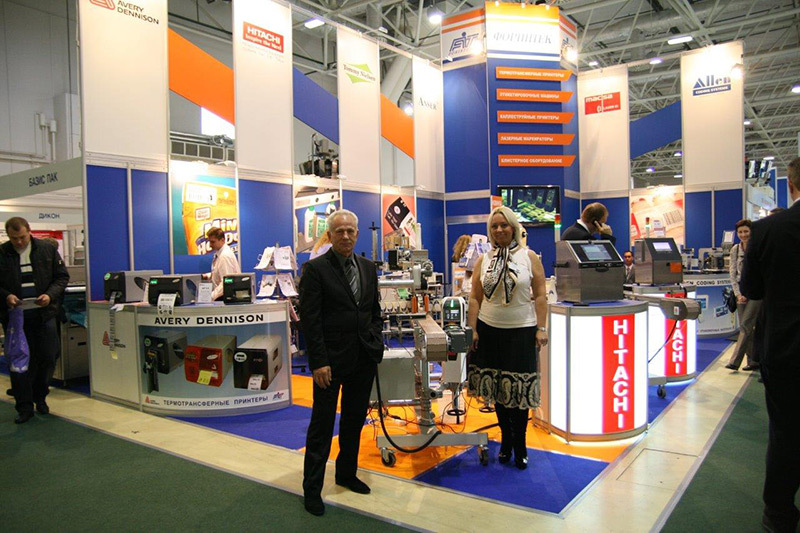 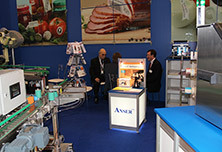 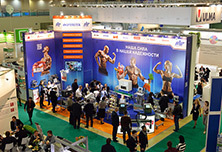 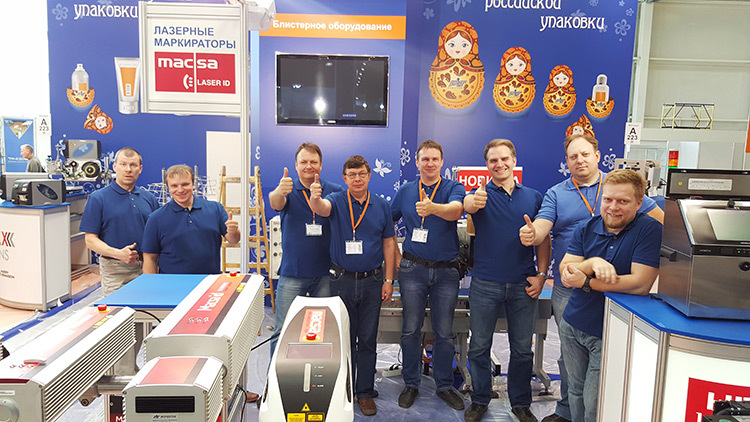 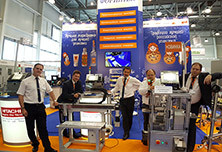 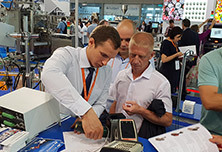 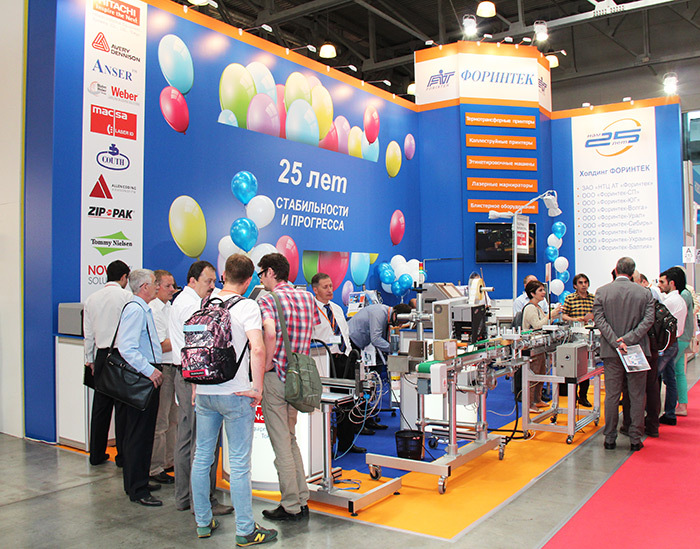 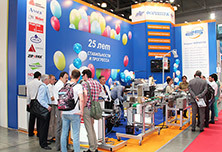 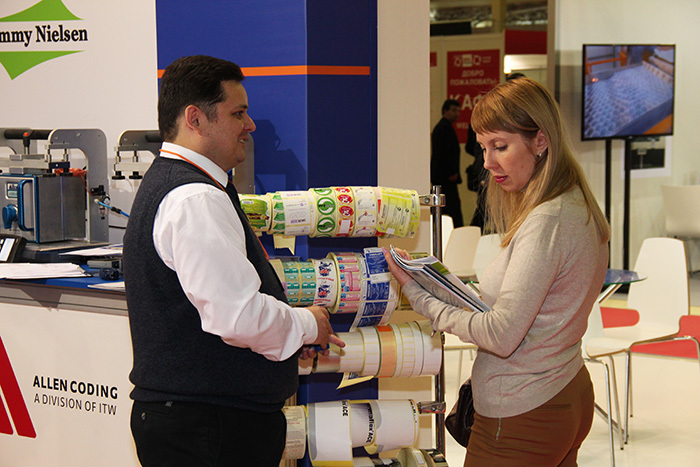 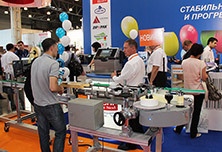 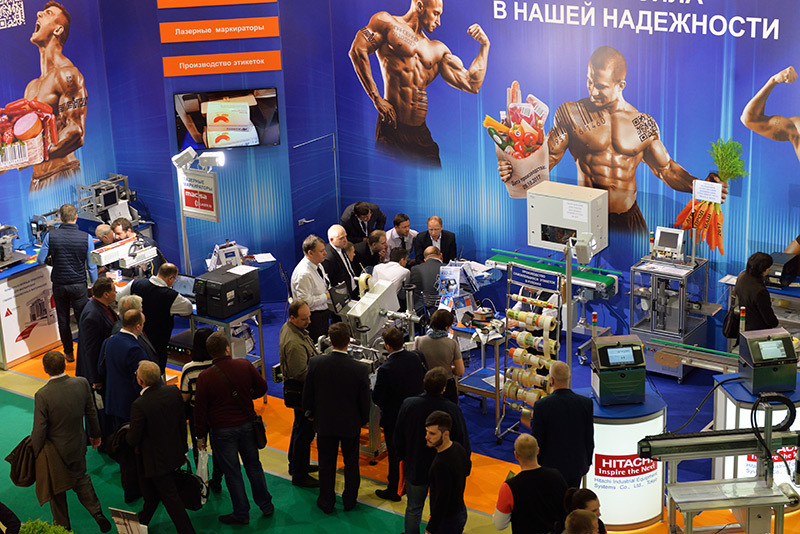 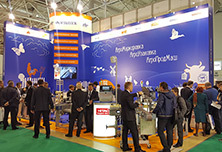 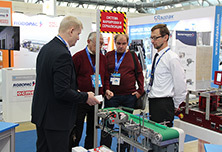 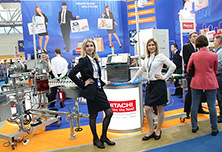 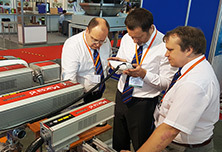 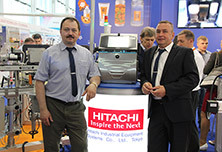 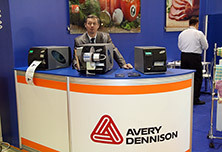 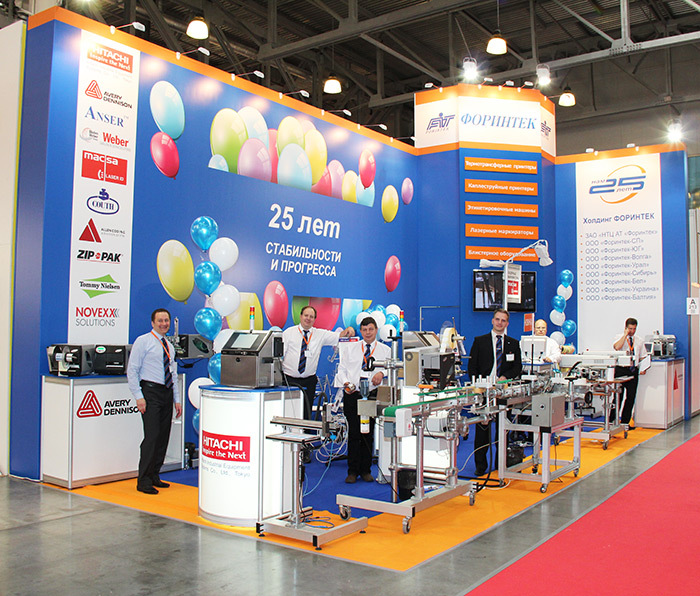 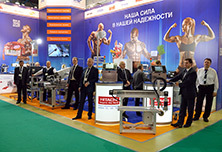 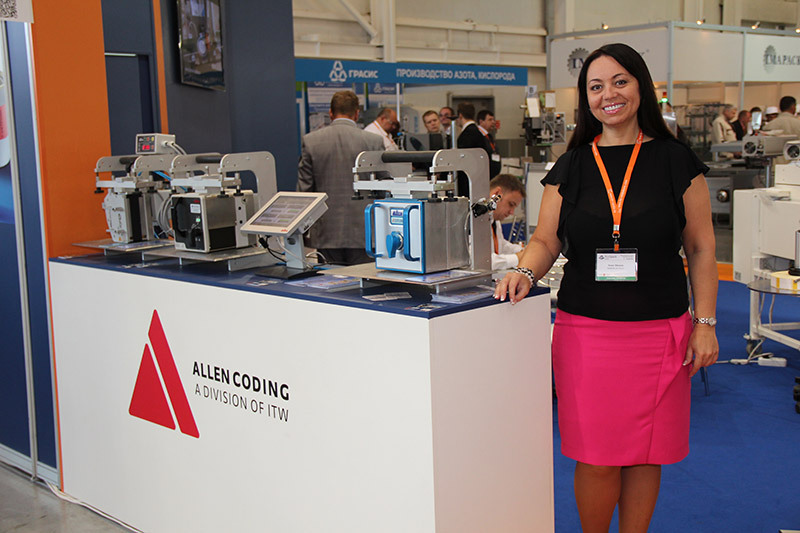 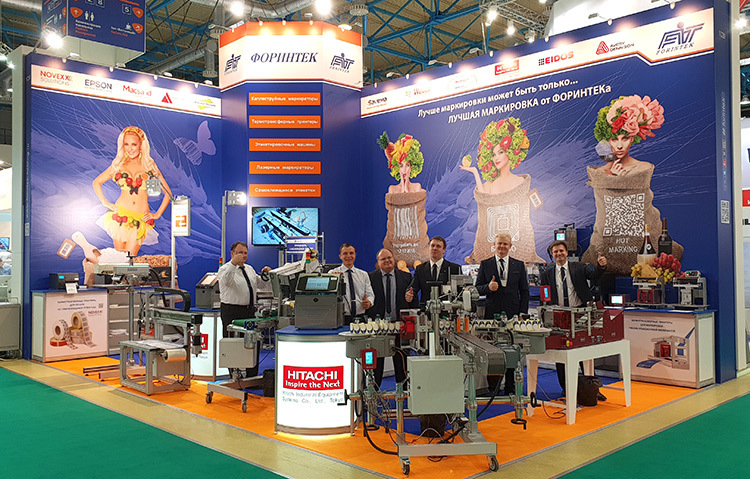 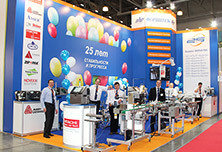 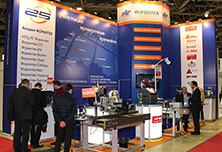 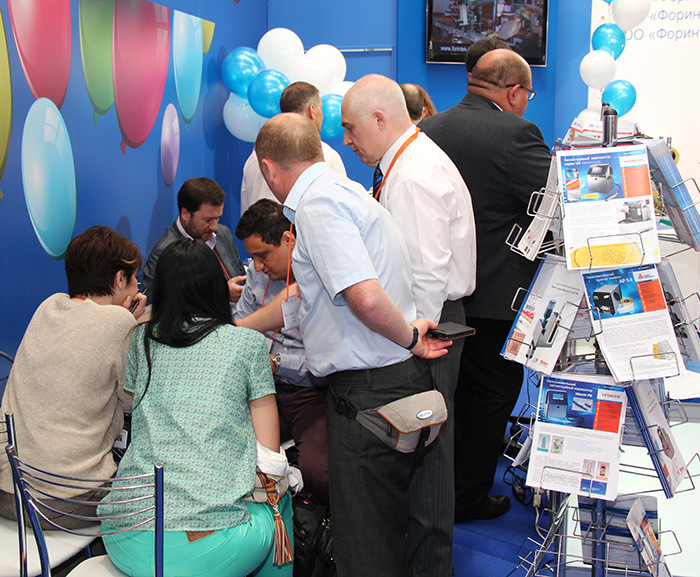 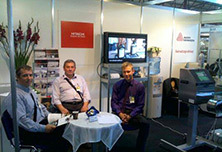 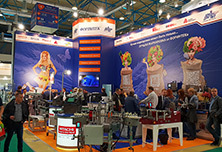 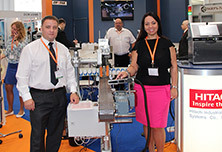 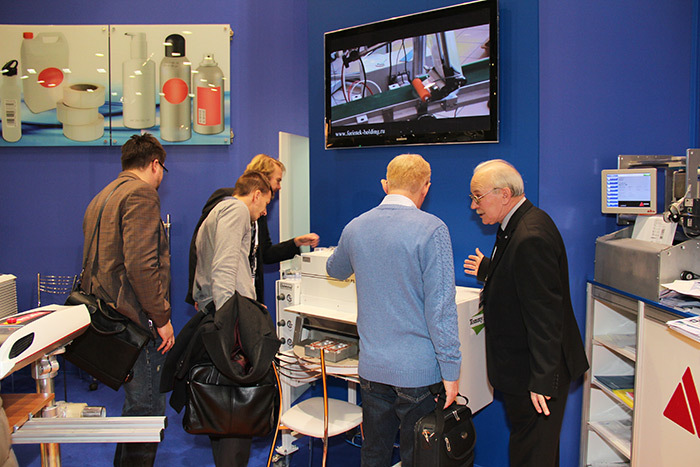 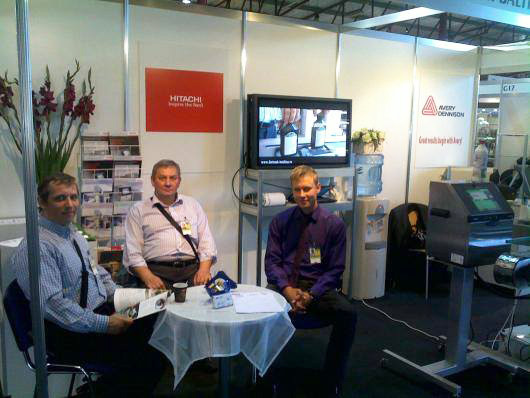 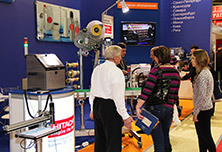 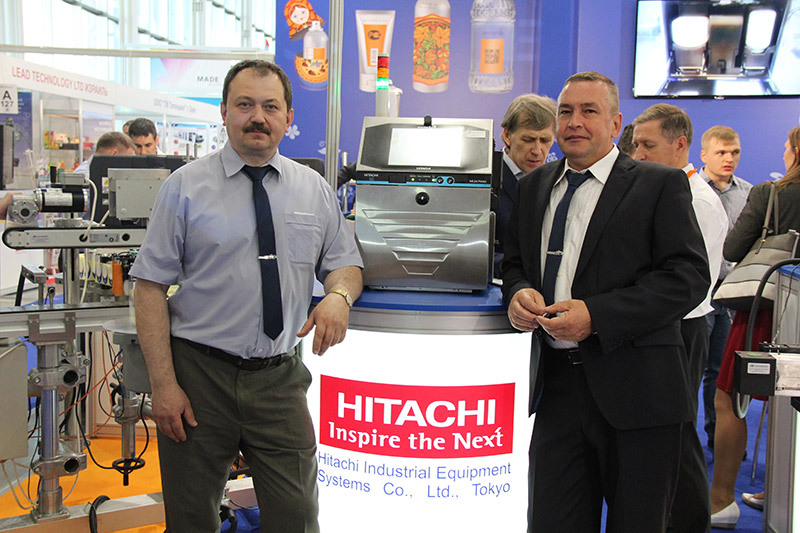 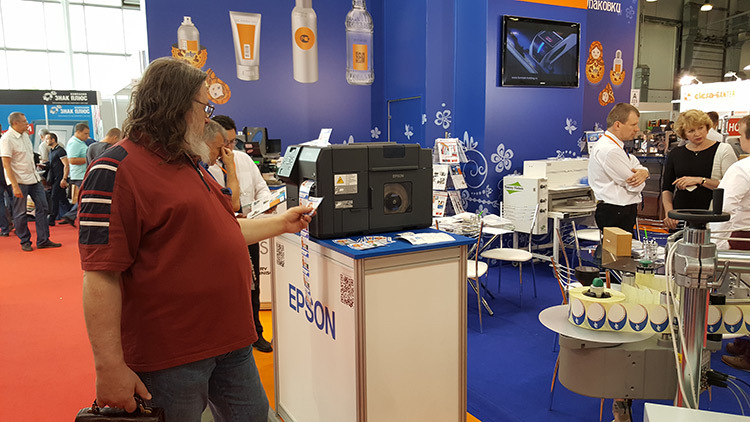 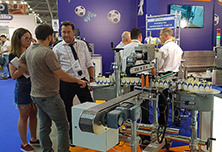 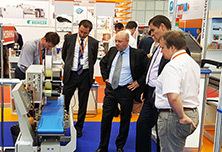 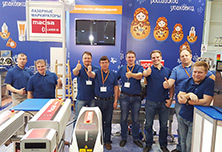 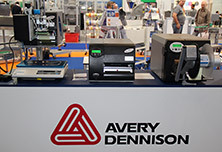 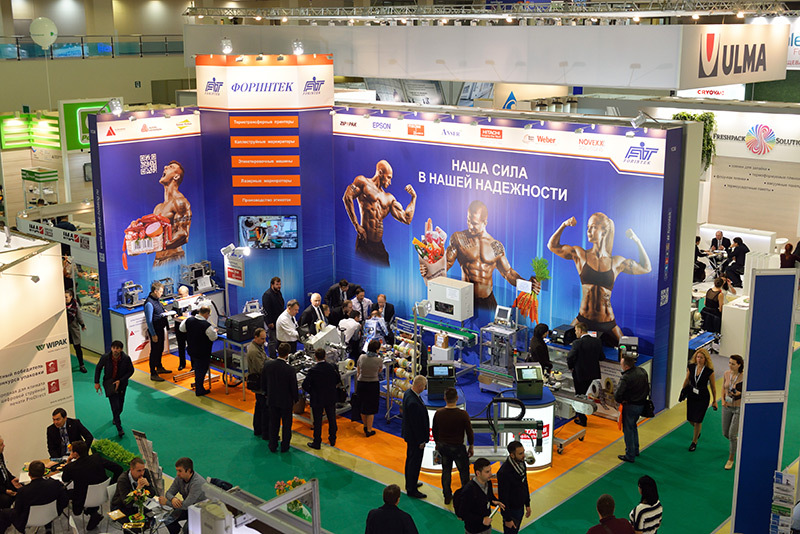 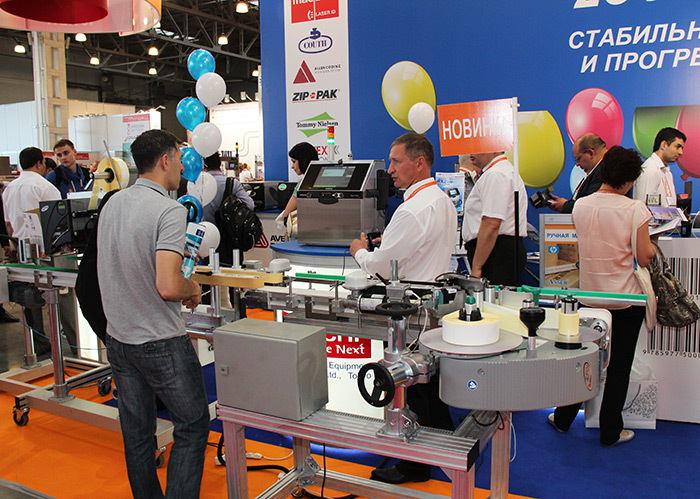 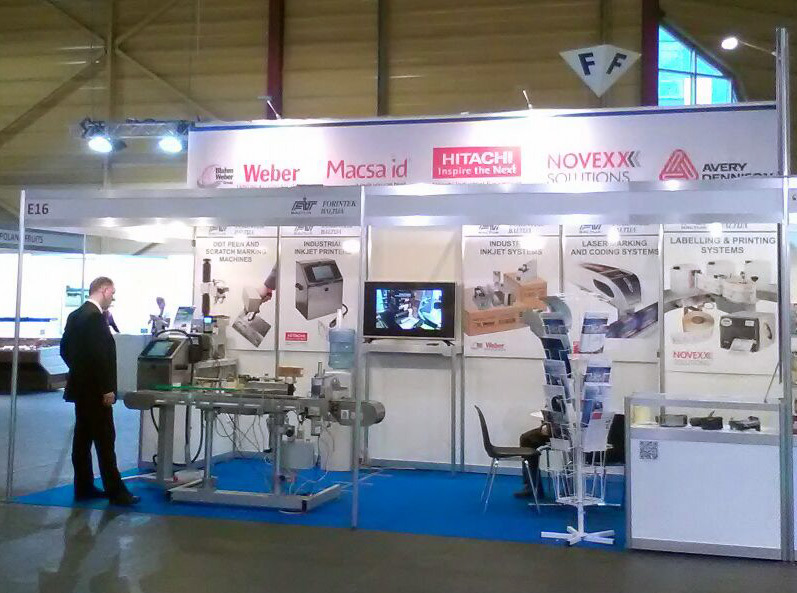 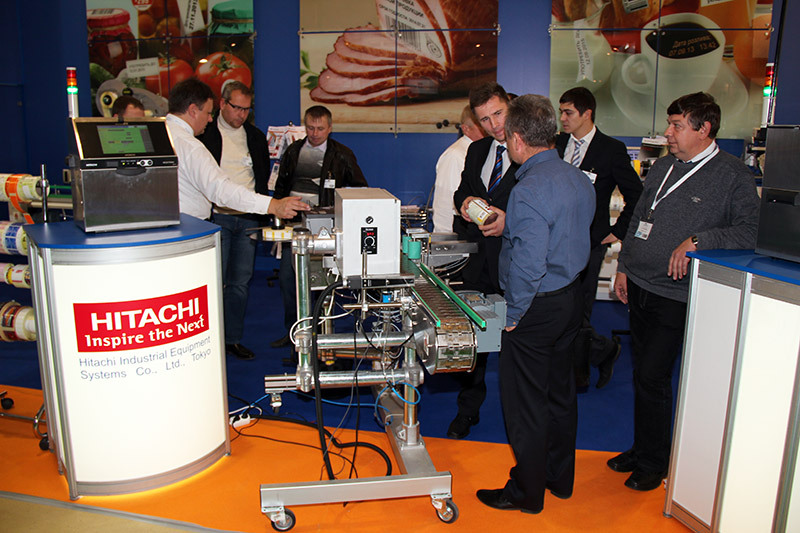 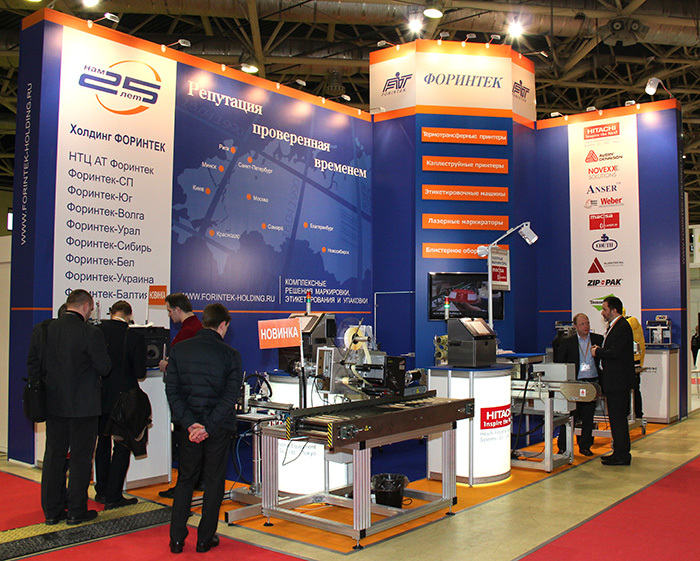 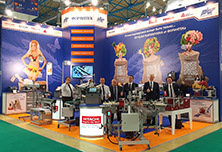 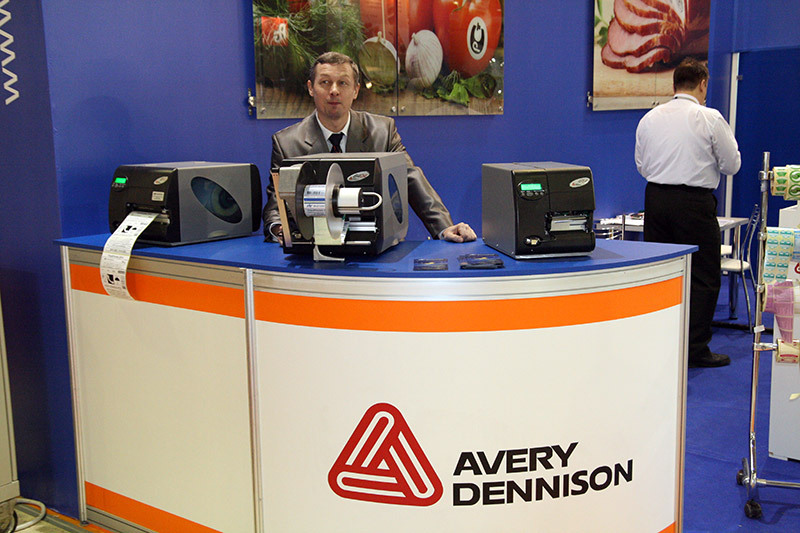 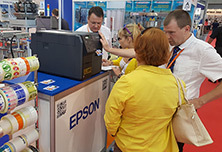 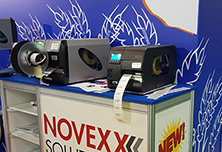 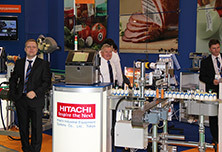 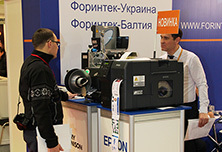 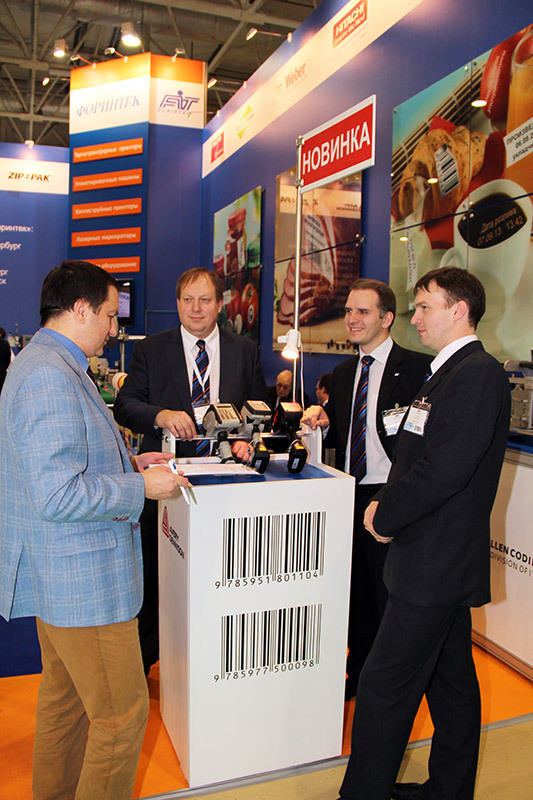 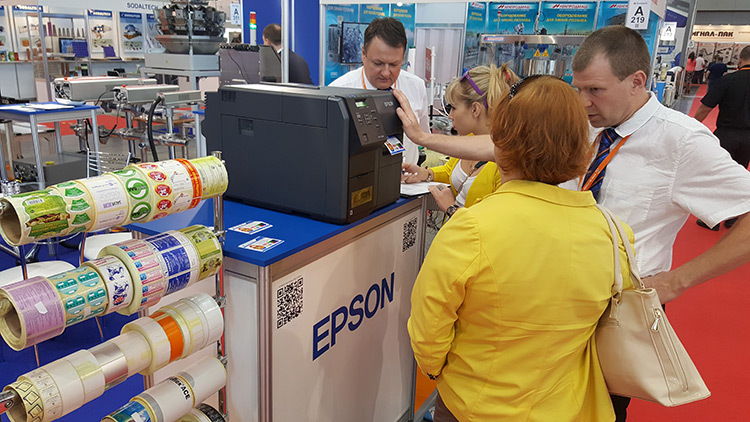 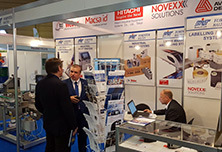 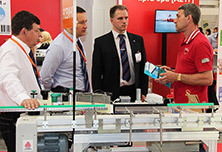 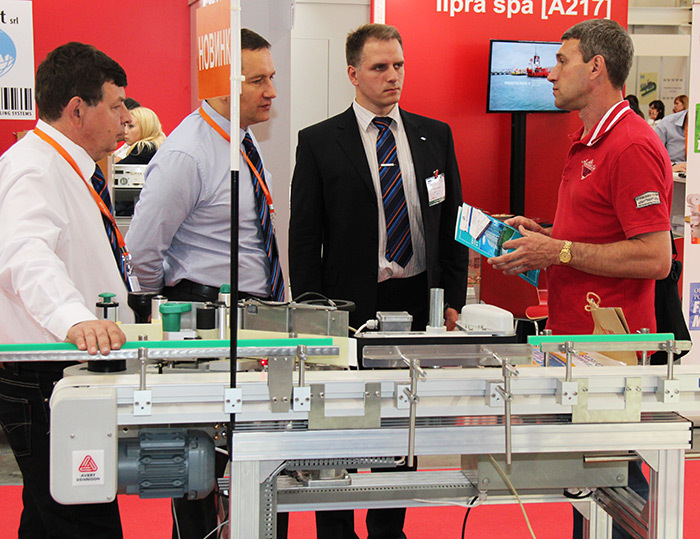 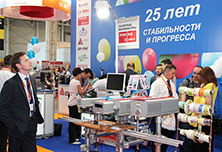 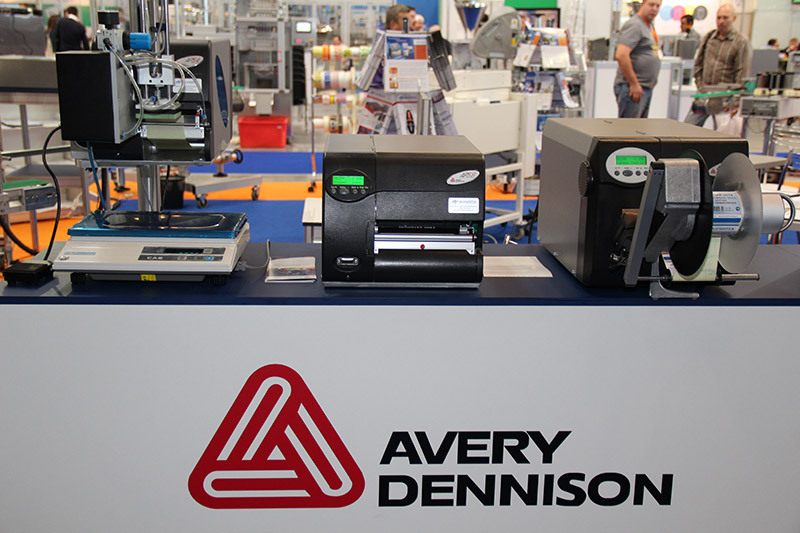 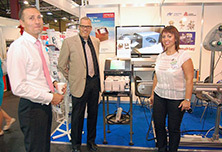 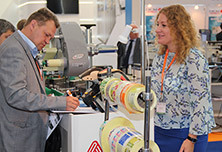 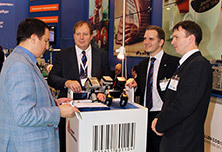 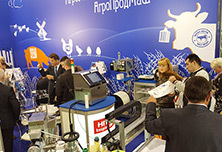 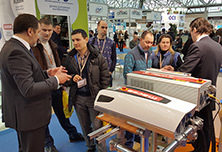 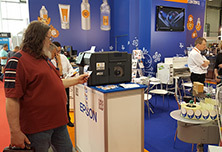 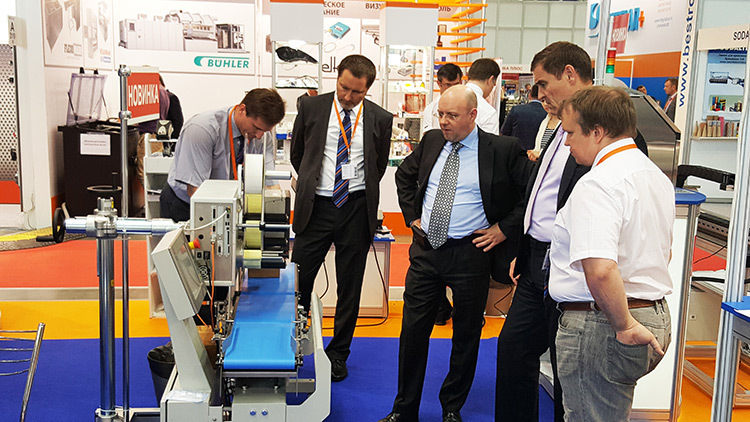 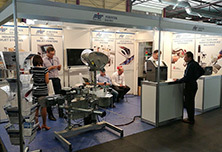 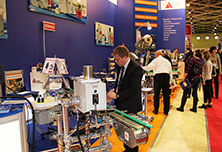 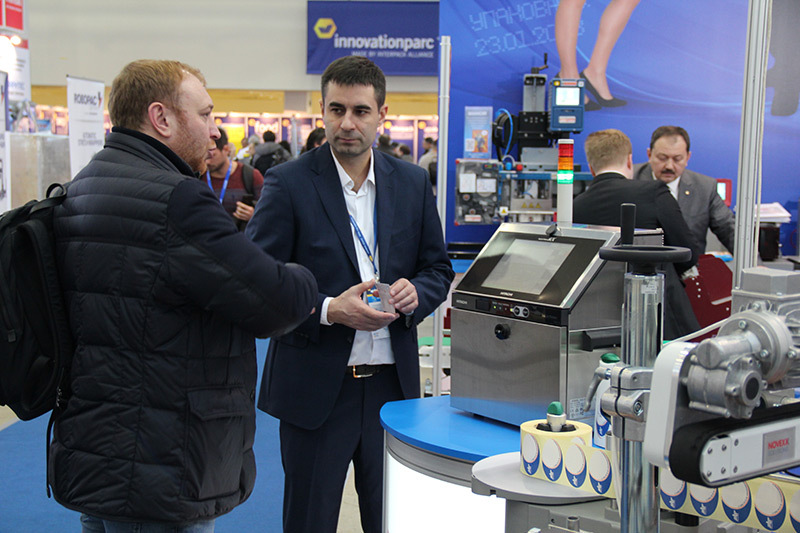 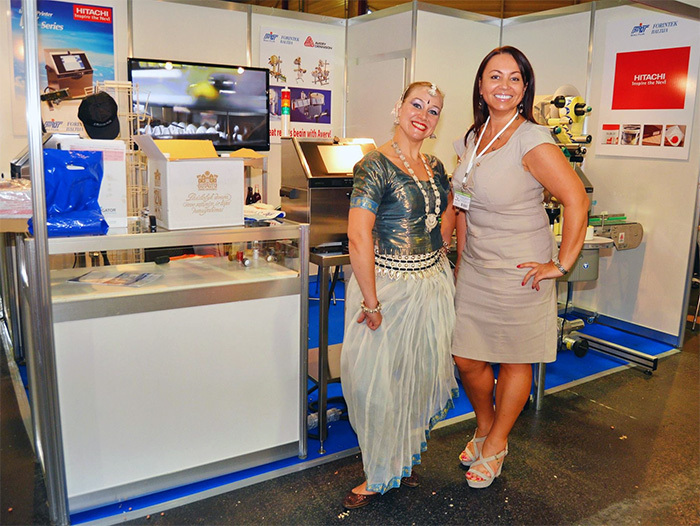 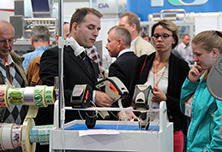 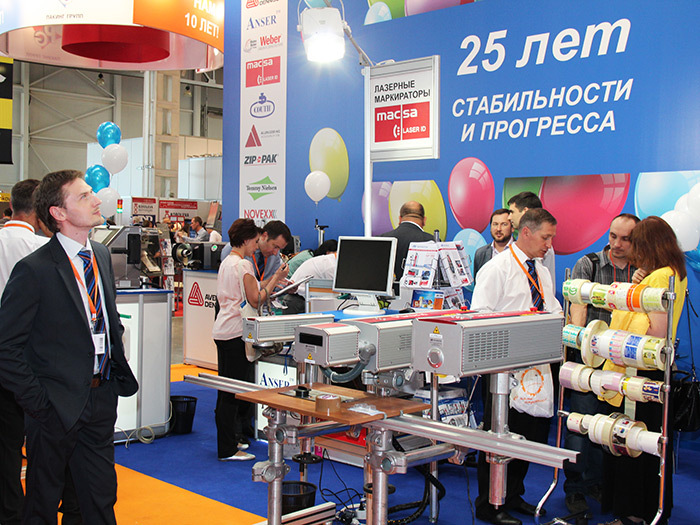 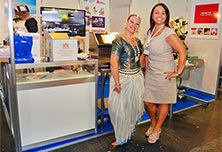 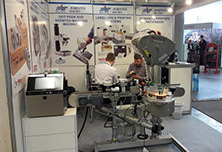 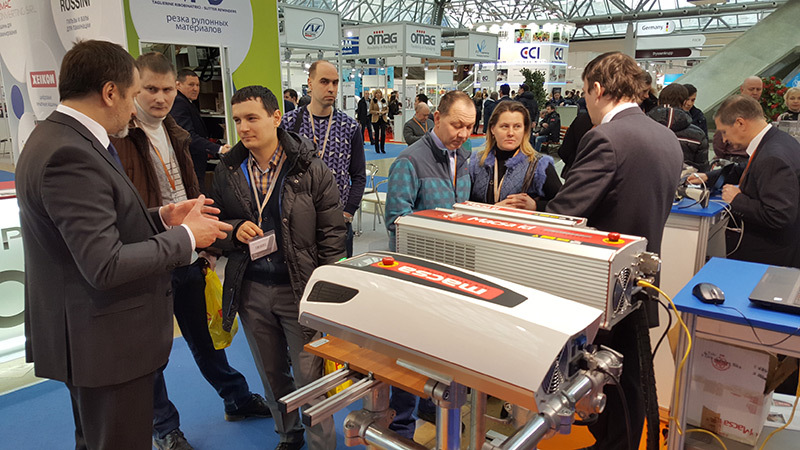 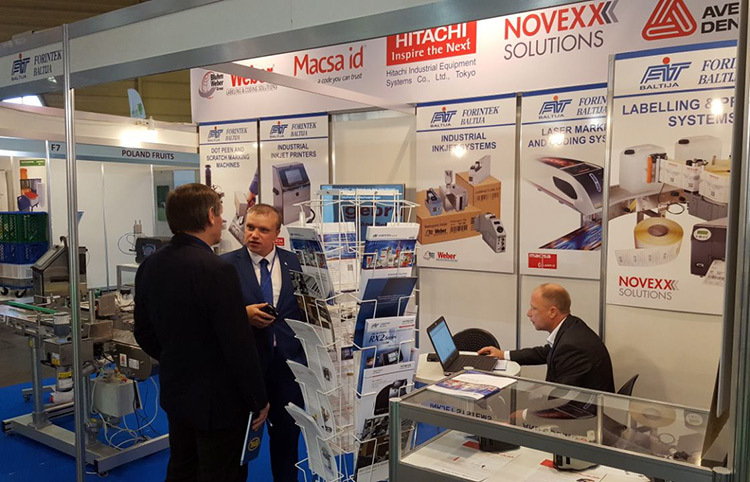 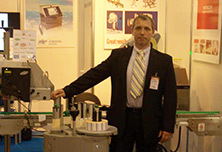 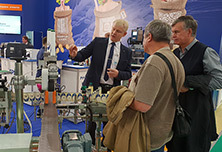 The company’s specialists have been, therefore, actively attending different international trade shows and conferences in the Baltic states, Russia and other neighbouring countries. 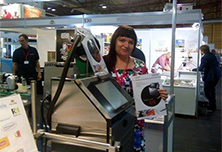 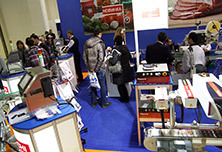 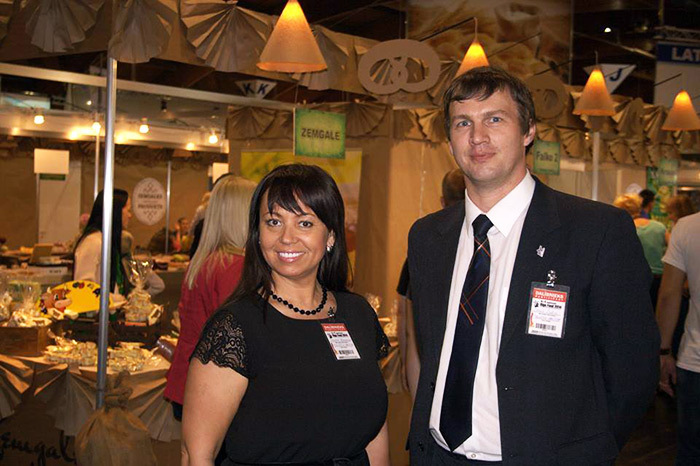 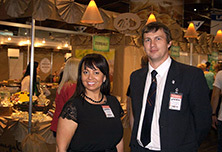 "Riga Food" tradeshow, an annual major Baltic food industry trade fair and forum, should be specially mentioned, since the importance of face-to-face contacts as well as leads from it cannot be overestimated.